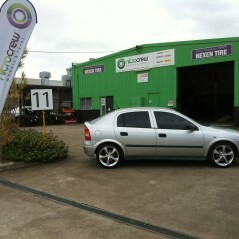 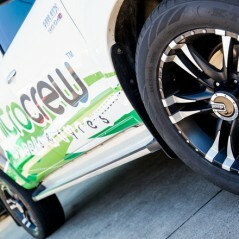 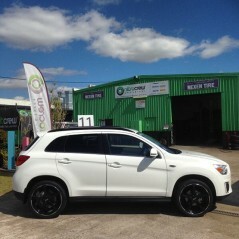 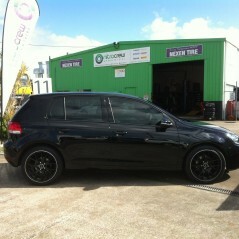 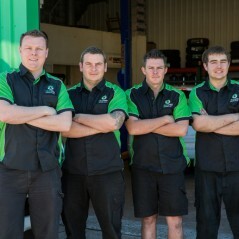 Your local independent wheel & tyre experts. 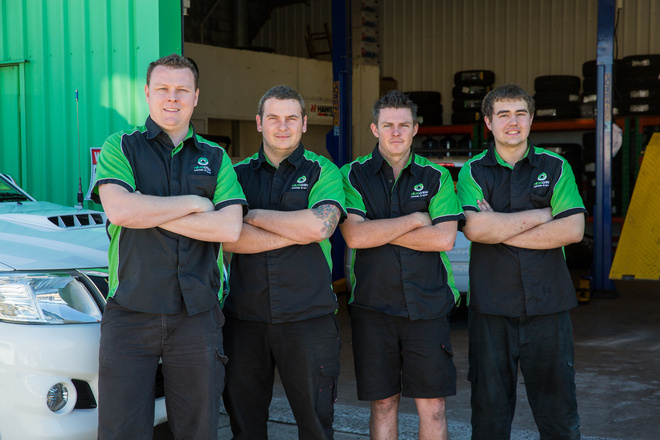 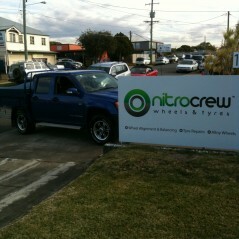 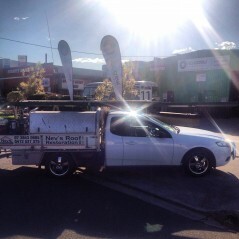 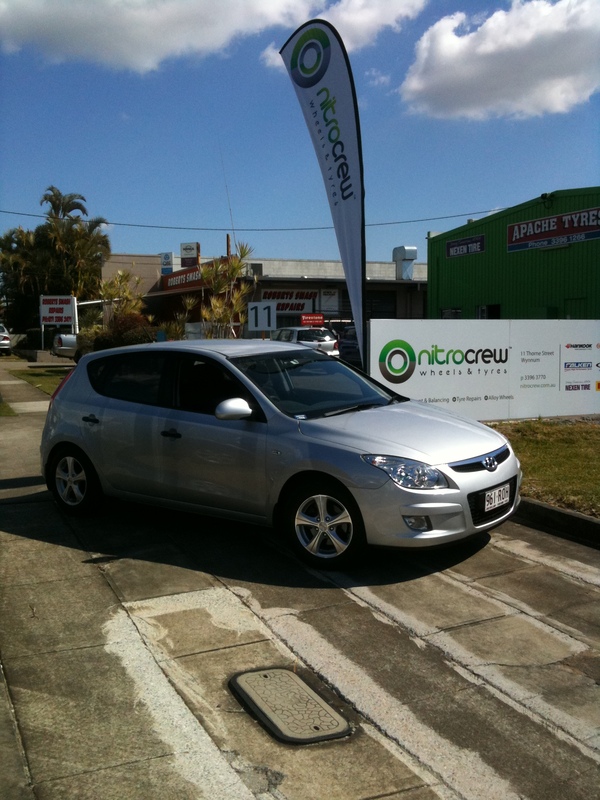 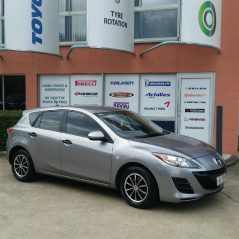 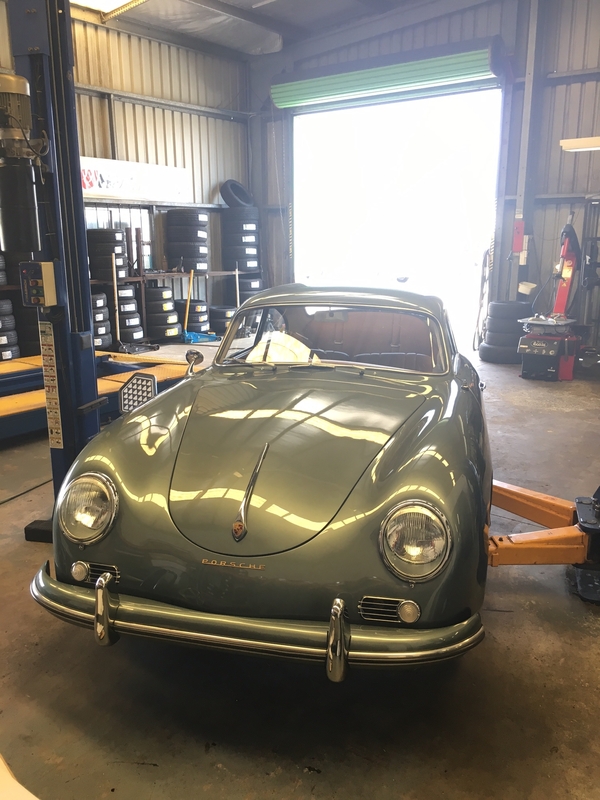 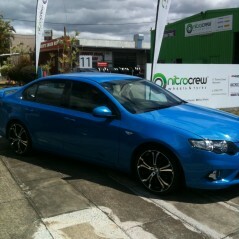 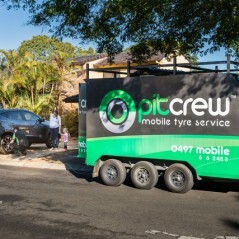 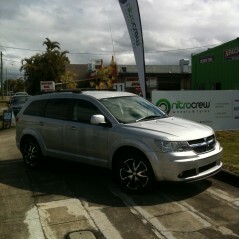 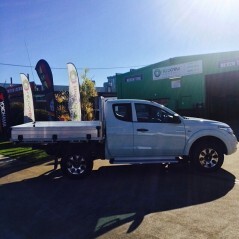 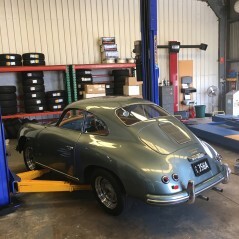 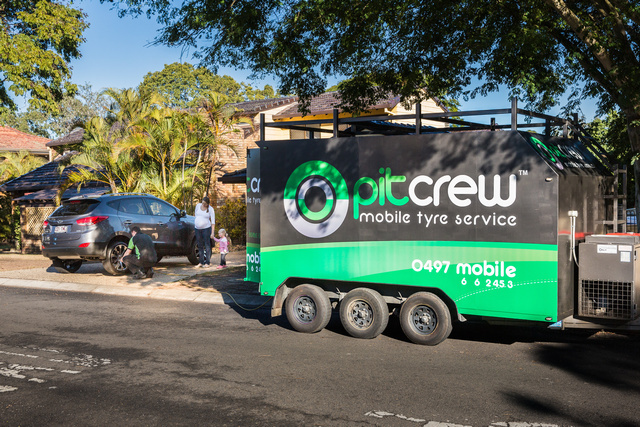 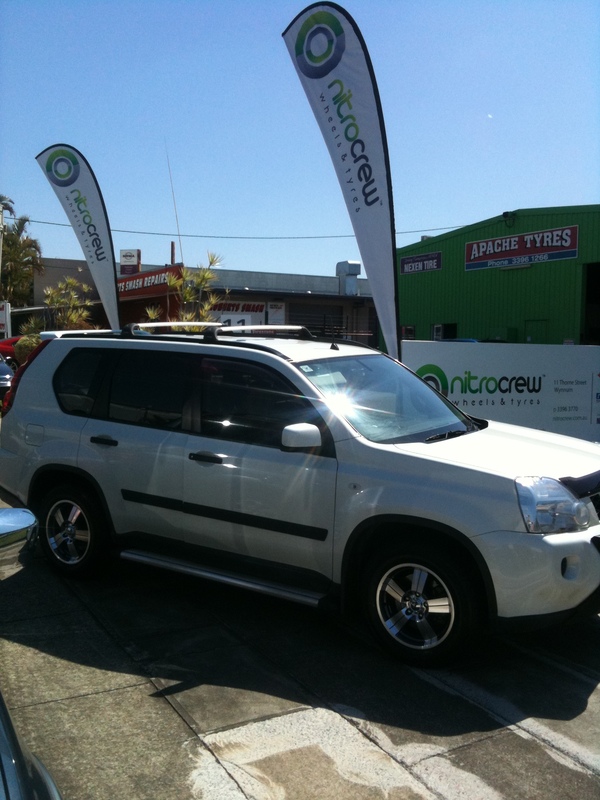 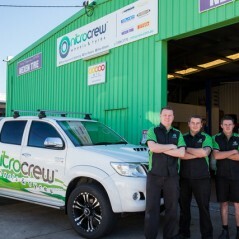 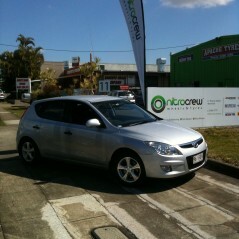 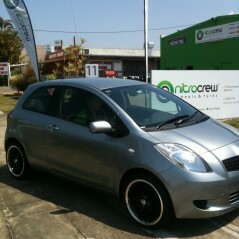 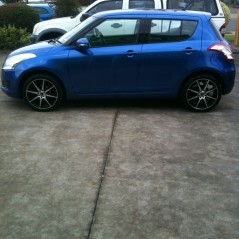 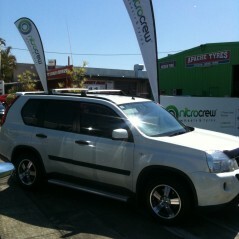 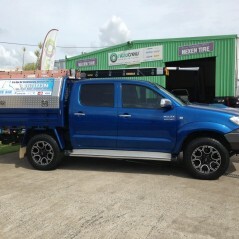 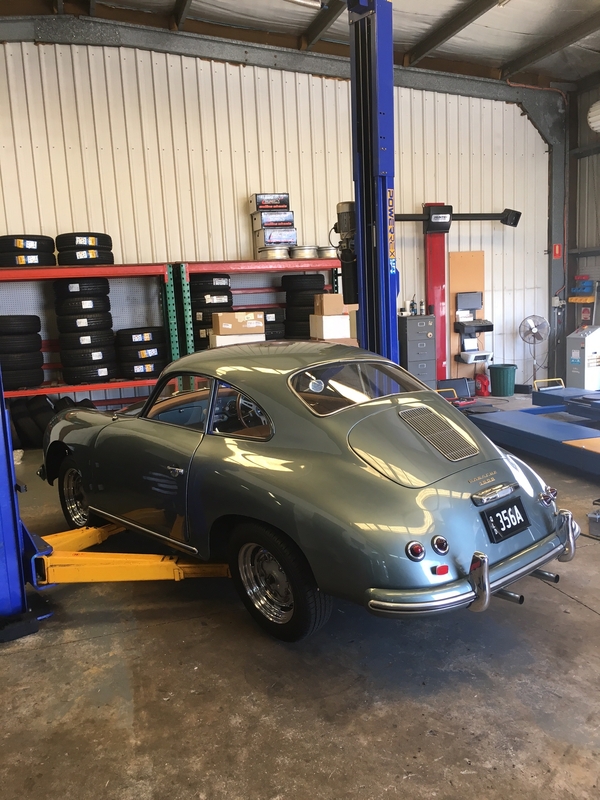 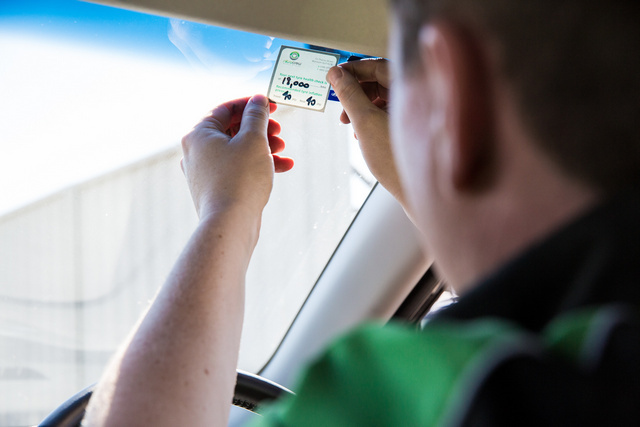 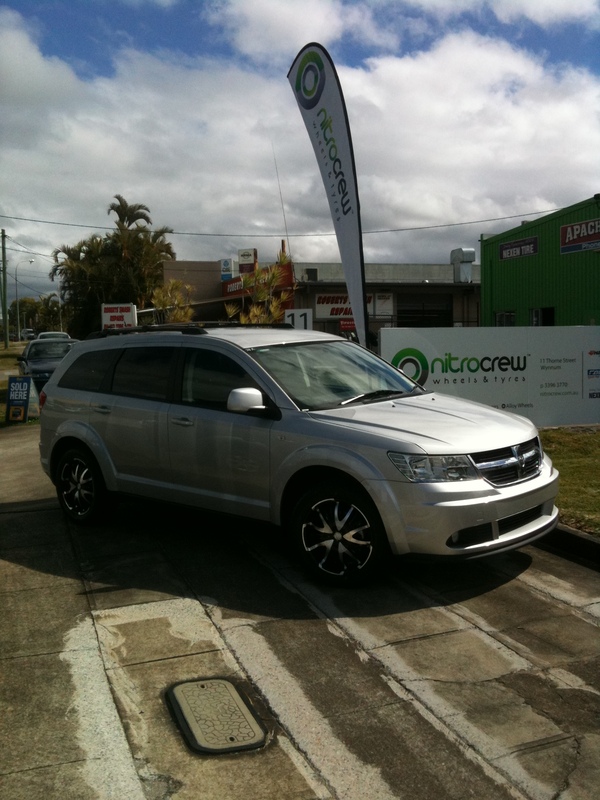 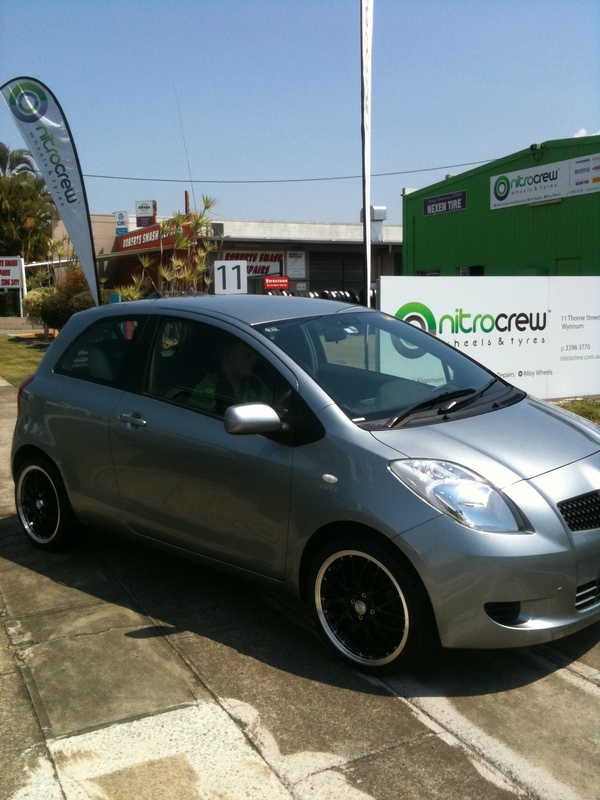 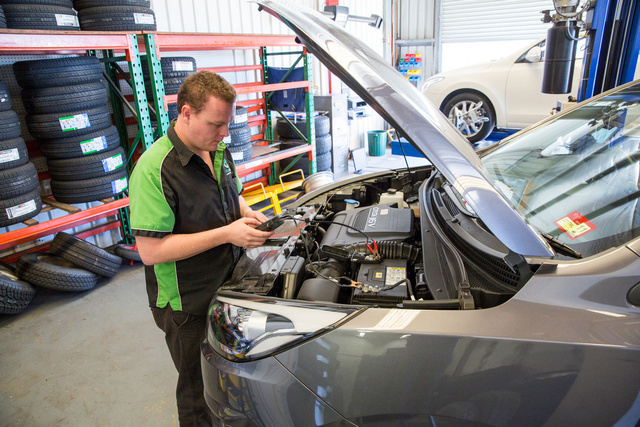 We are a family owned business which is 100% committed to your vehicles safety and handling. 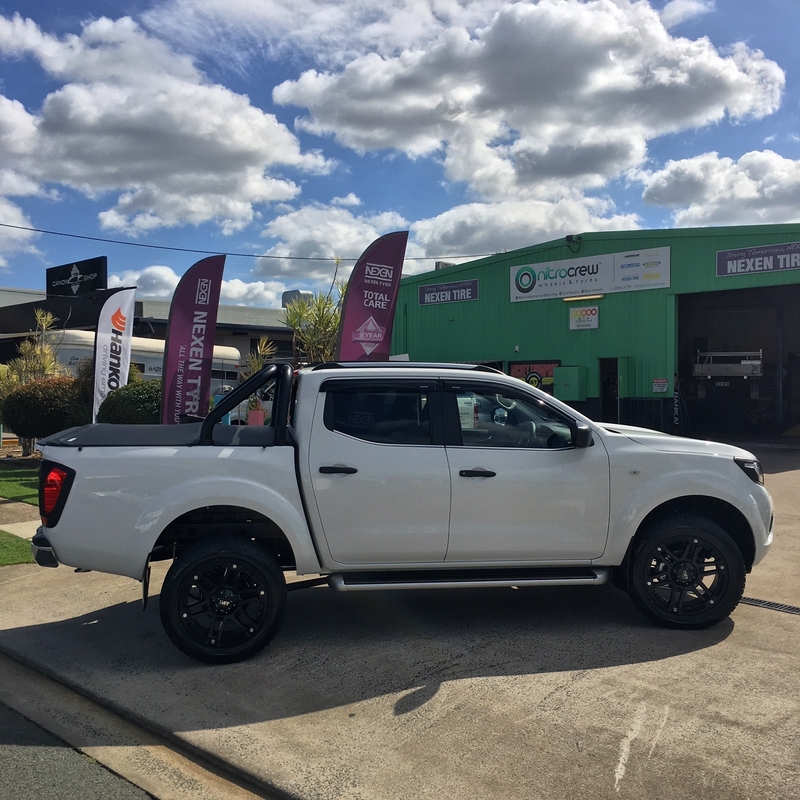 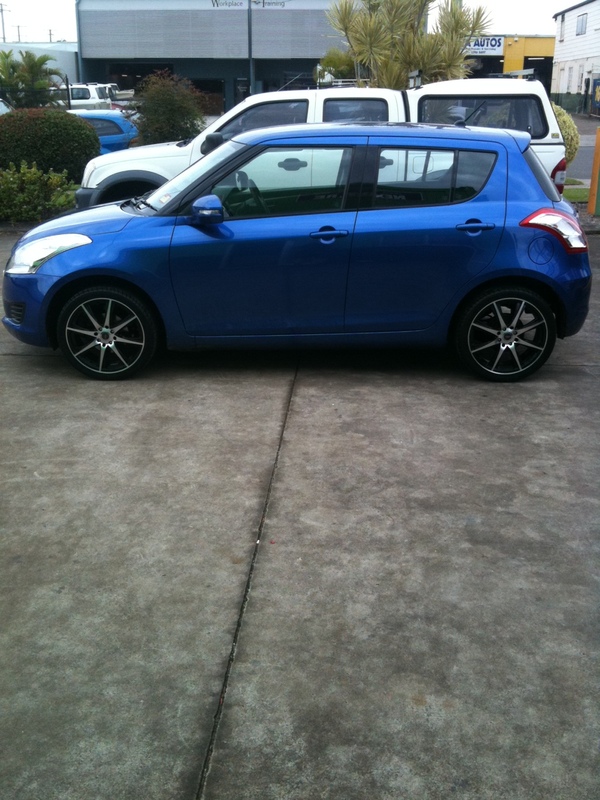 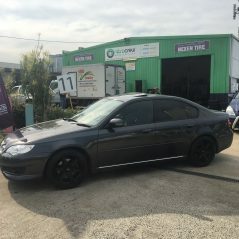 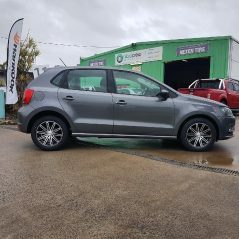 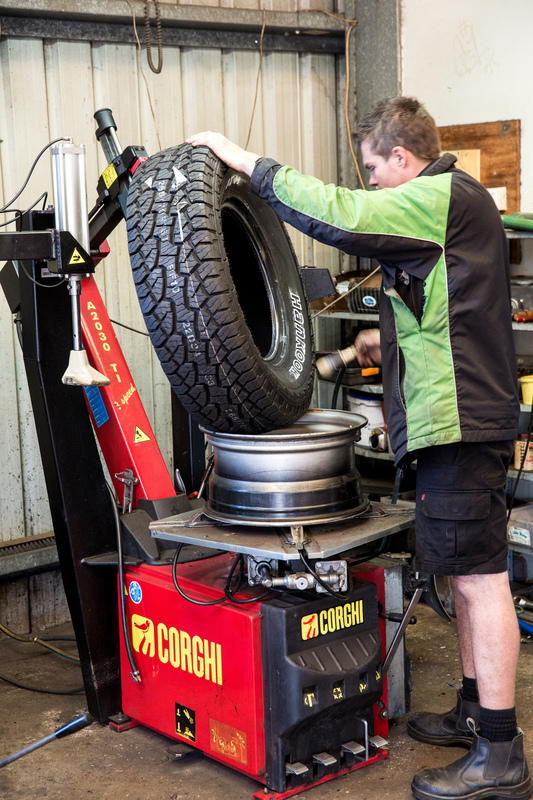 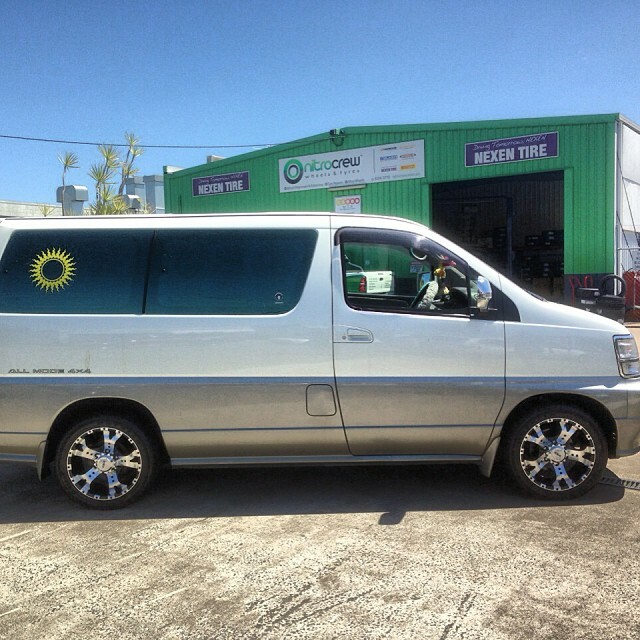 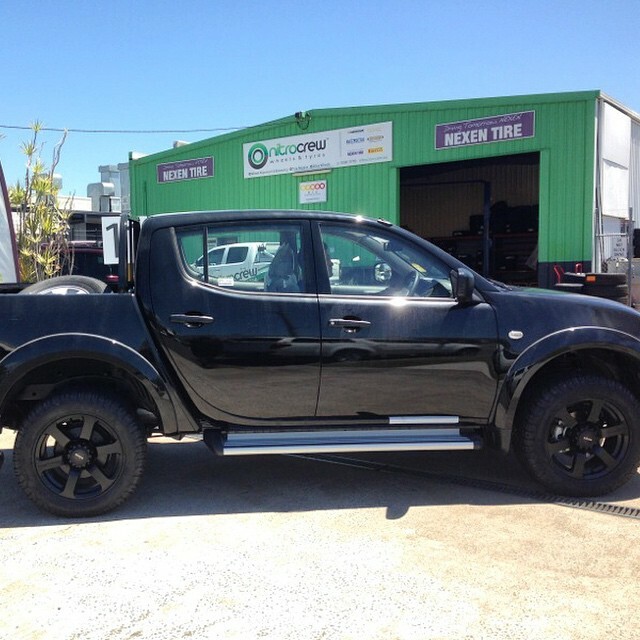 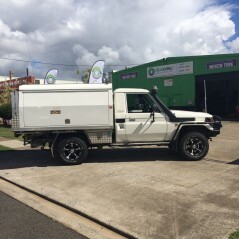 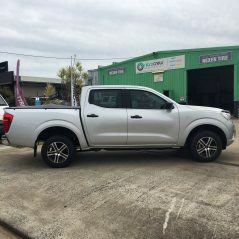 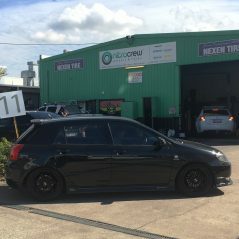 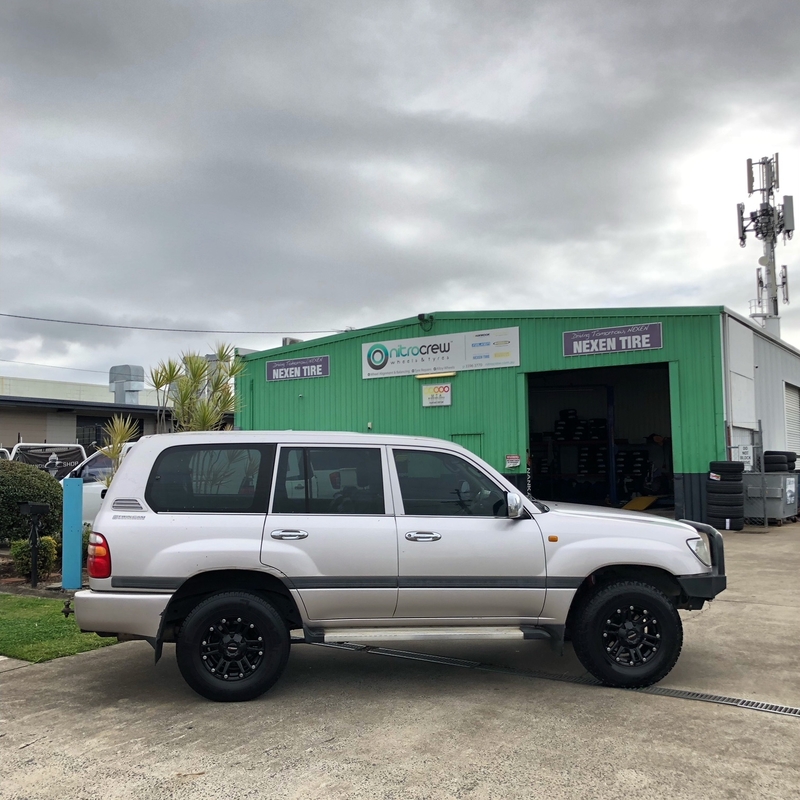 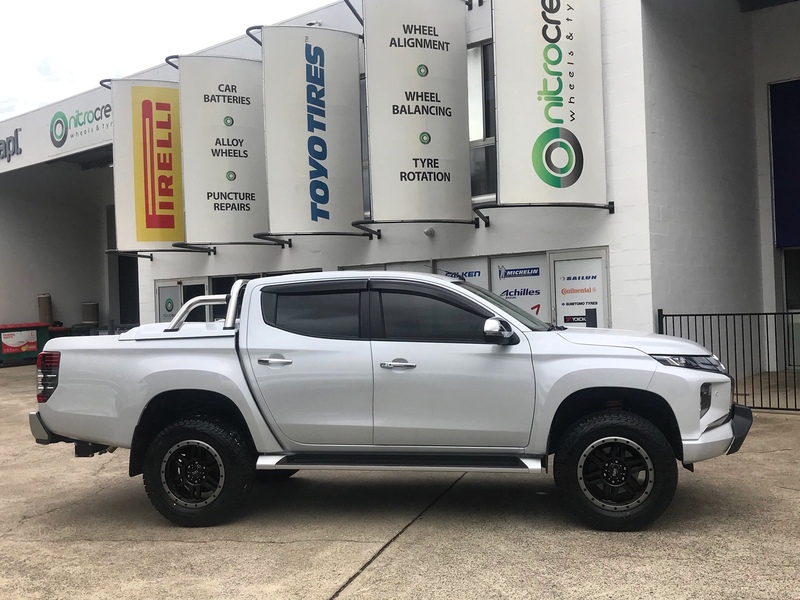 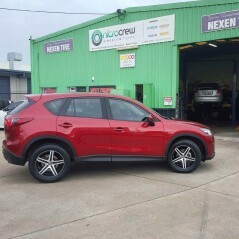 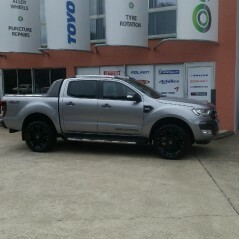 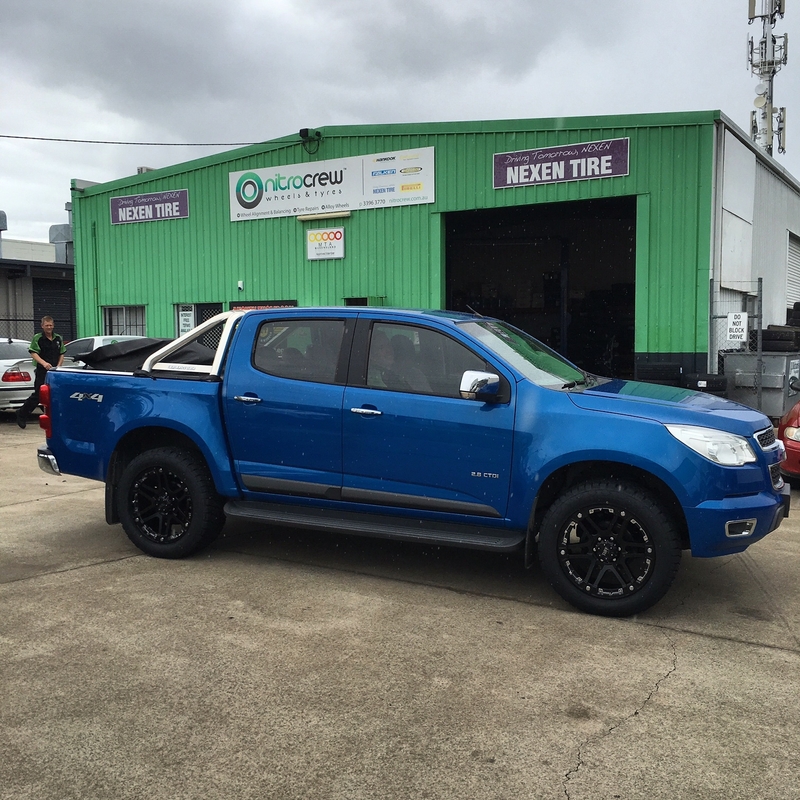 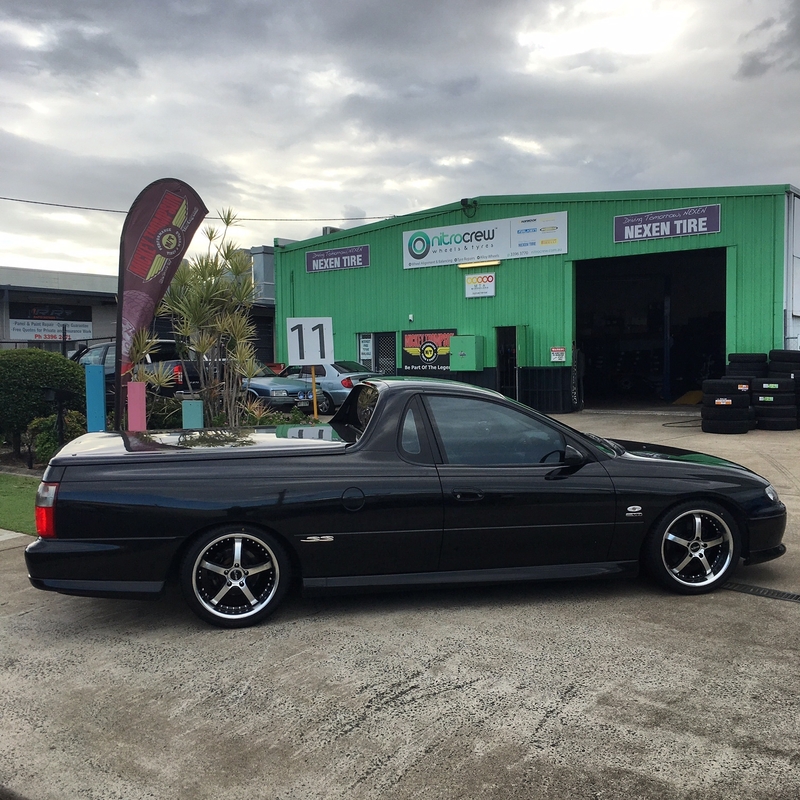 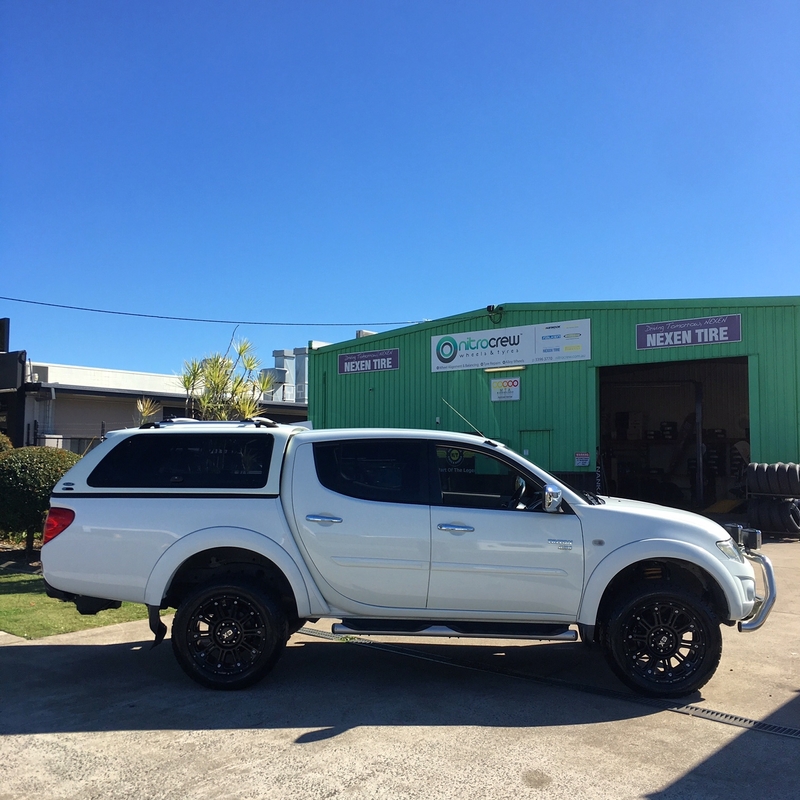 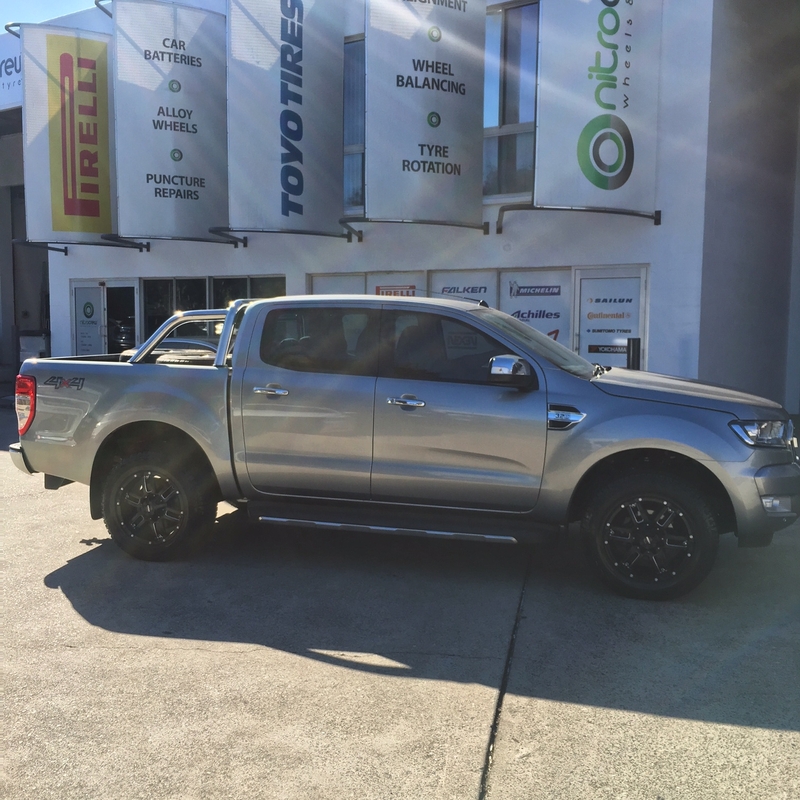 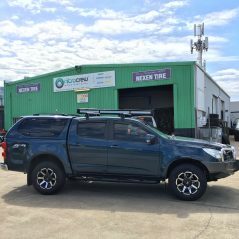 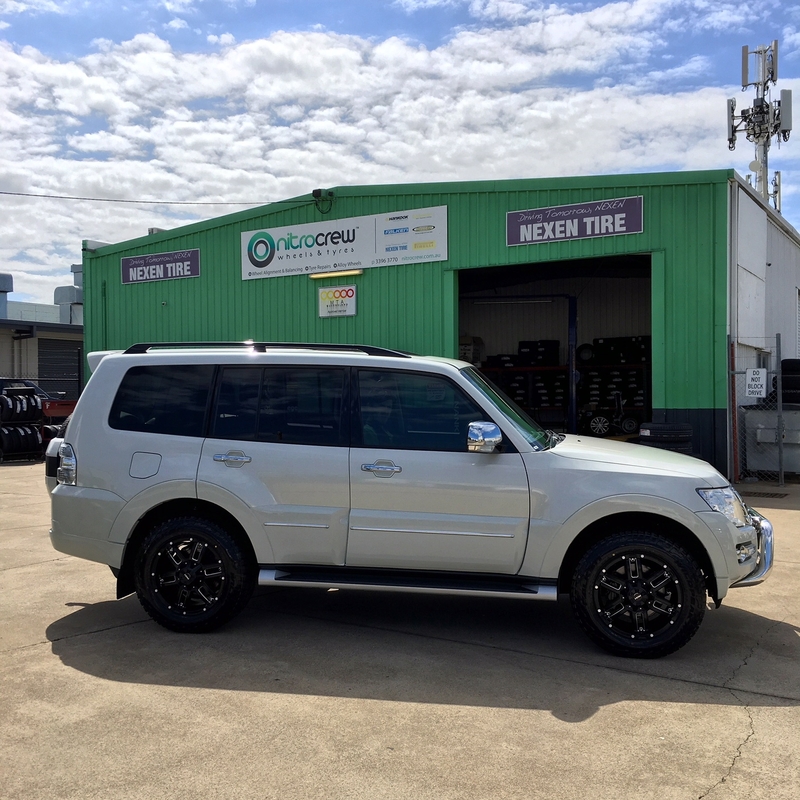 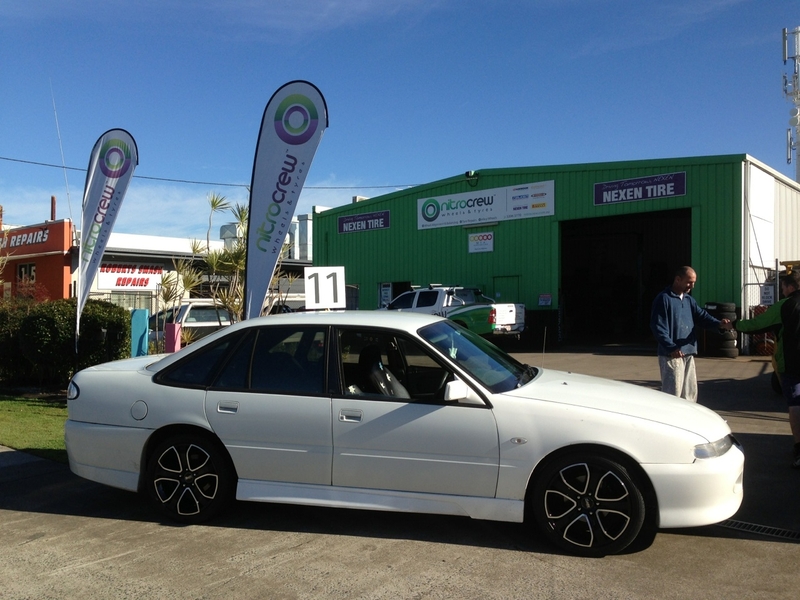 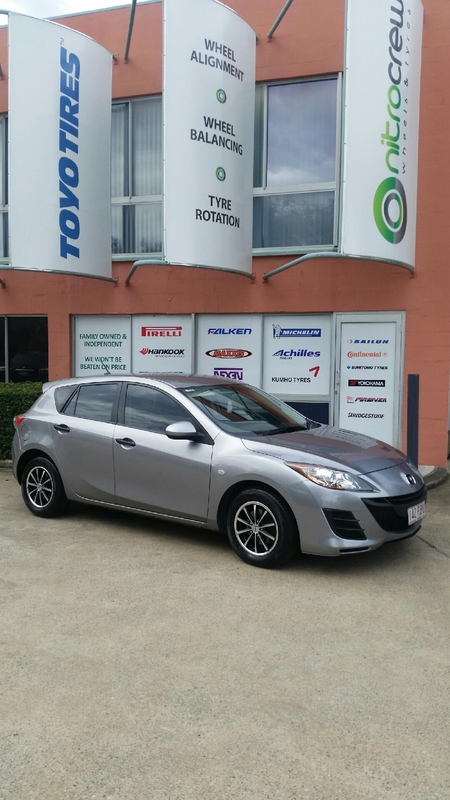 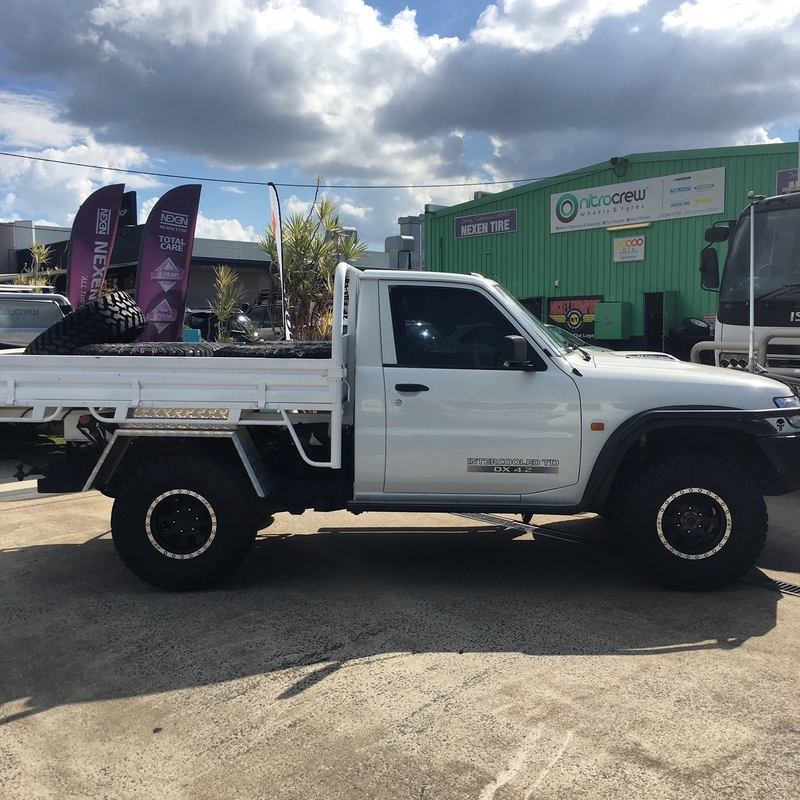 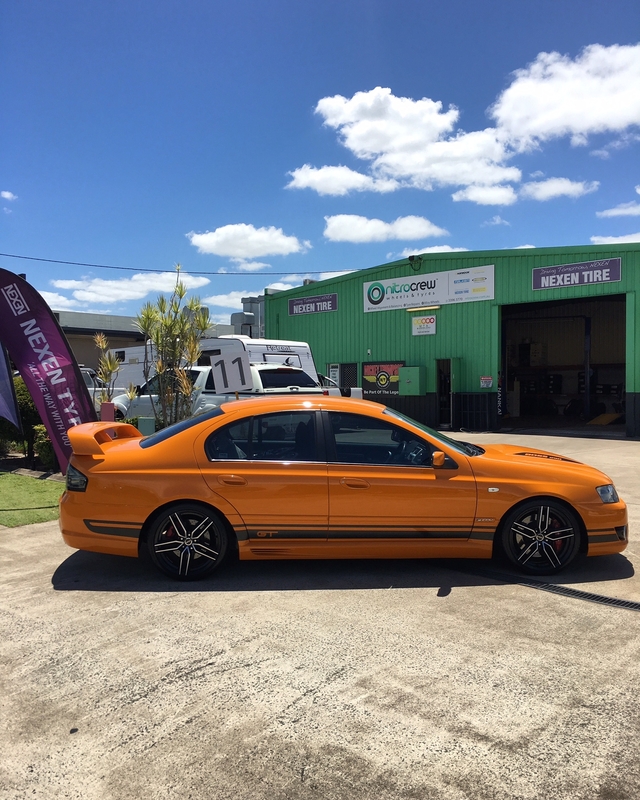 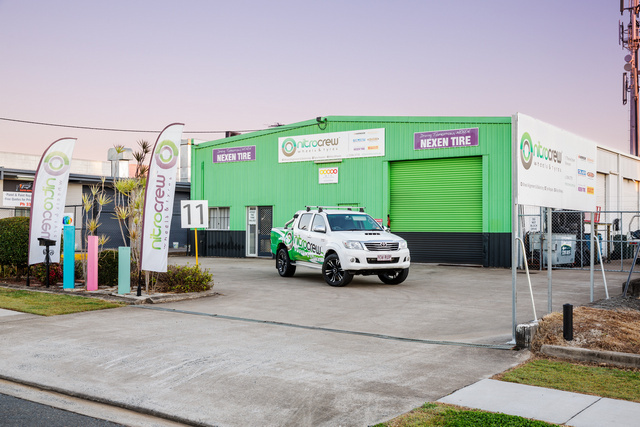 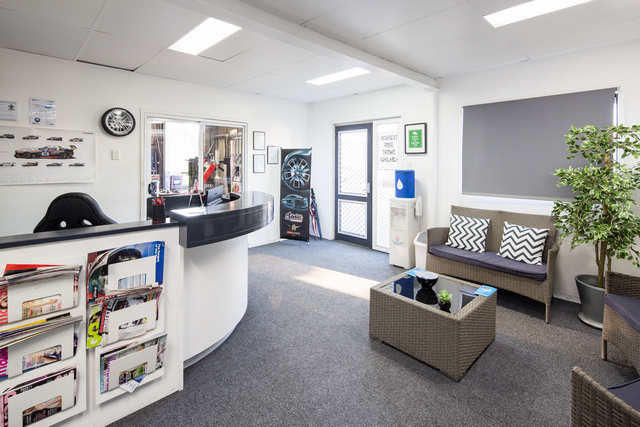 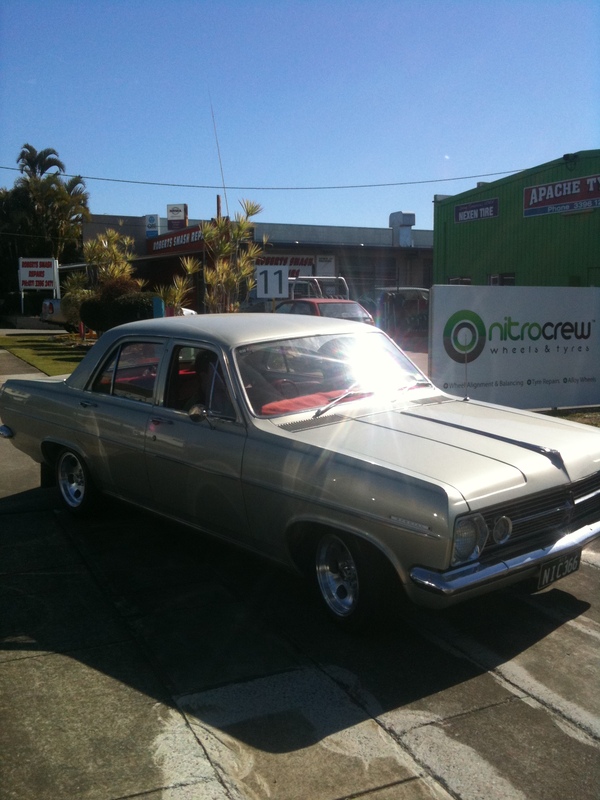 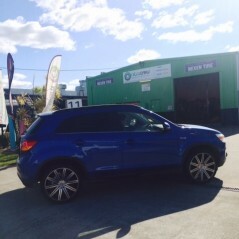 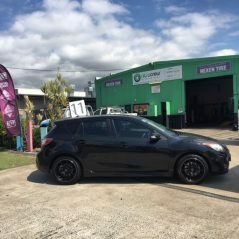 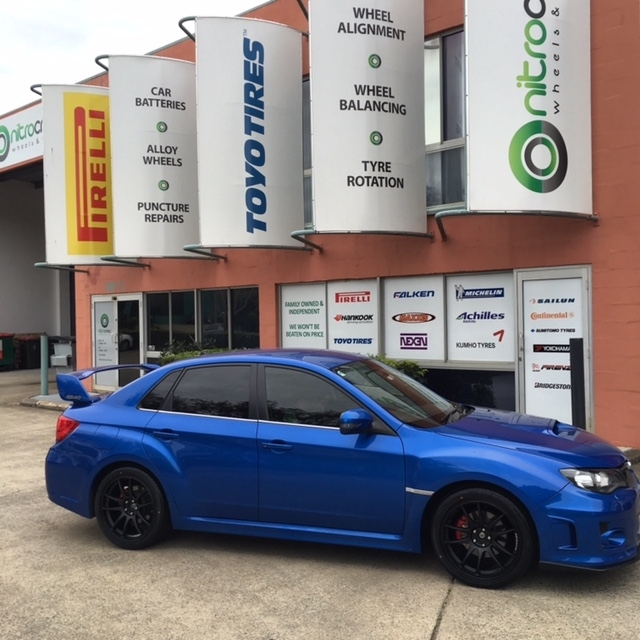 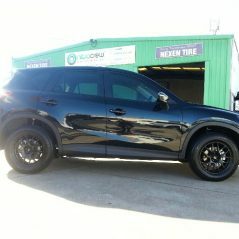 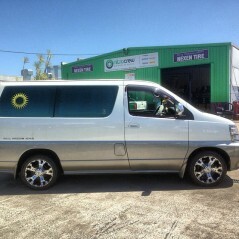 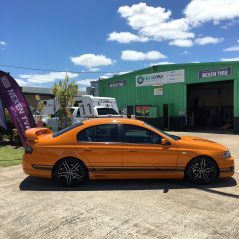 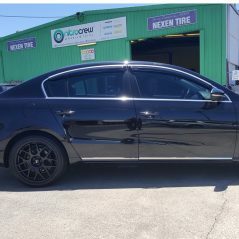 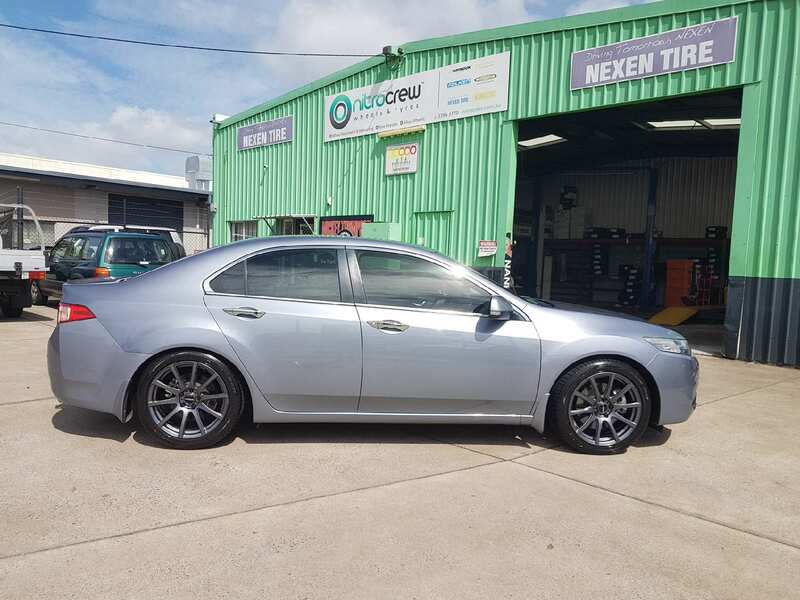 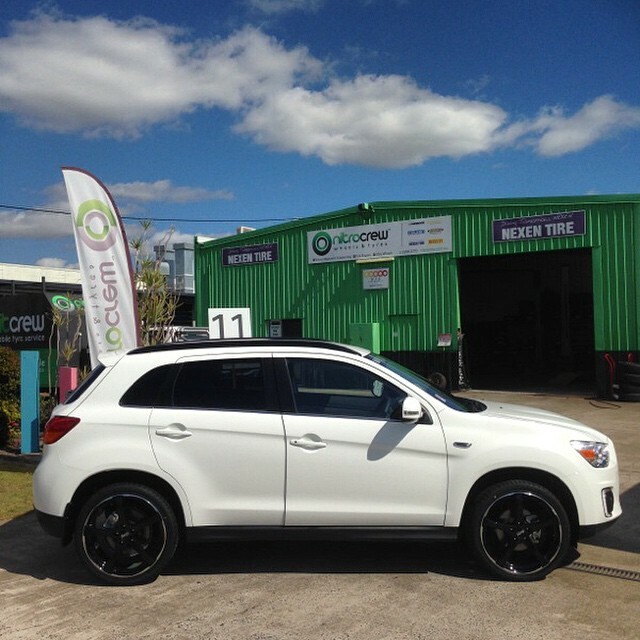 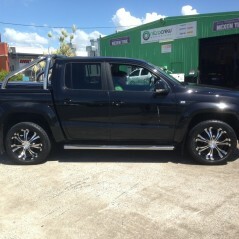 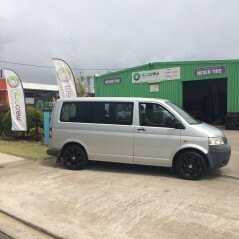 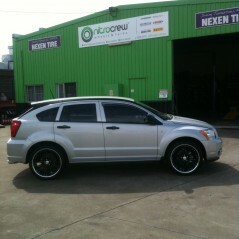 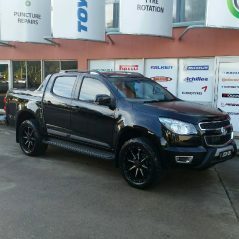 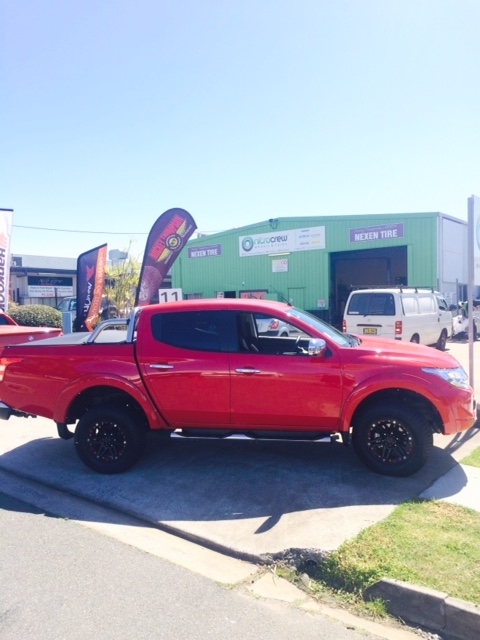 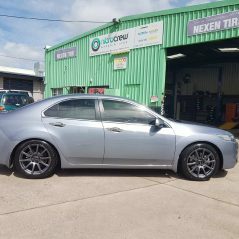 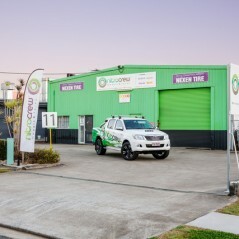 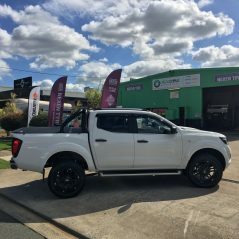 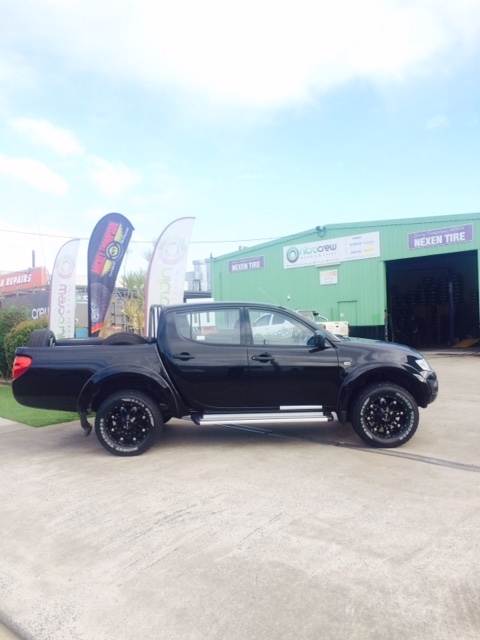 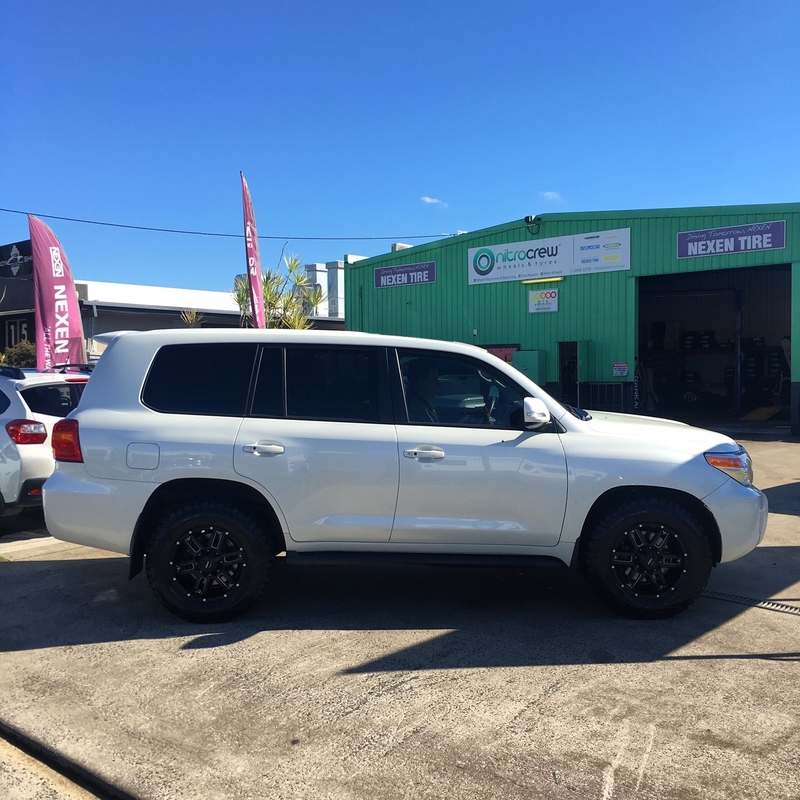 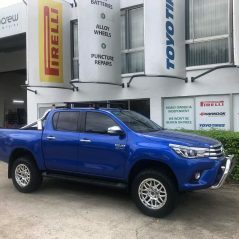 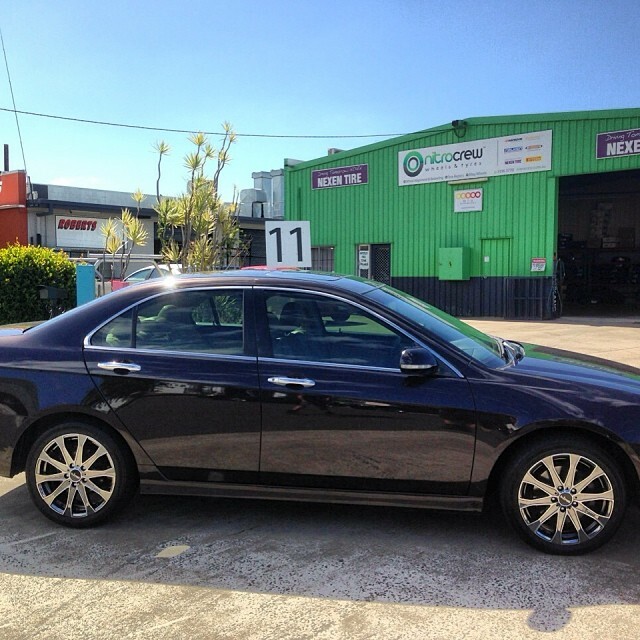 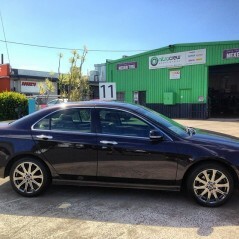 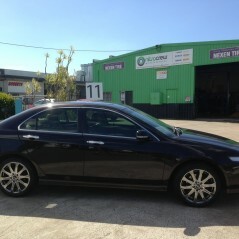 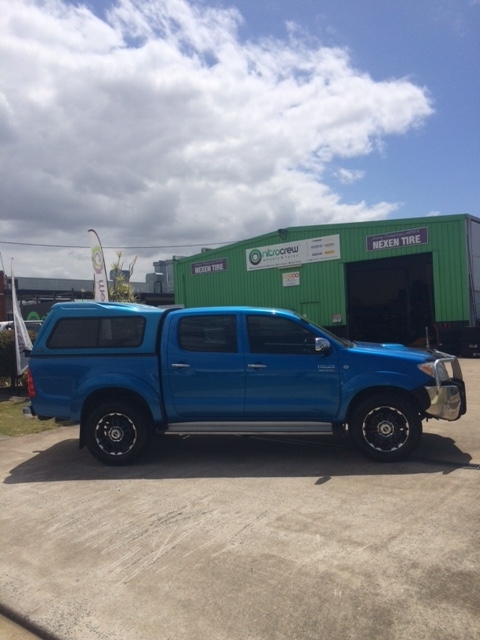 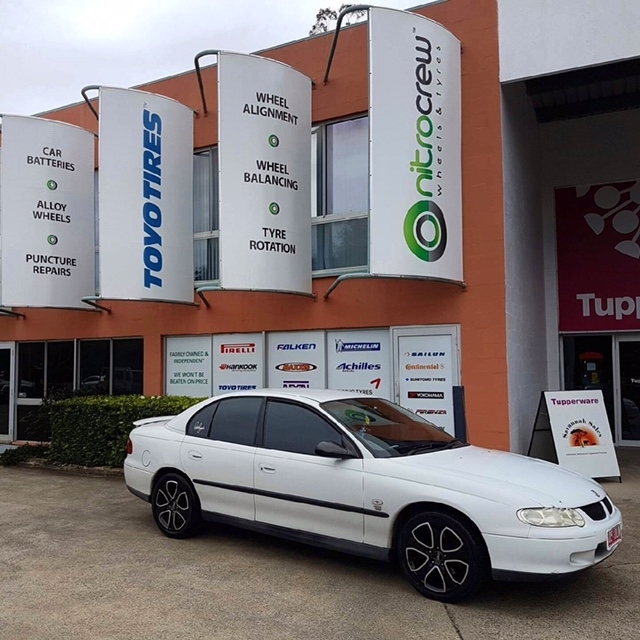 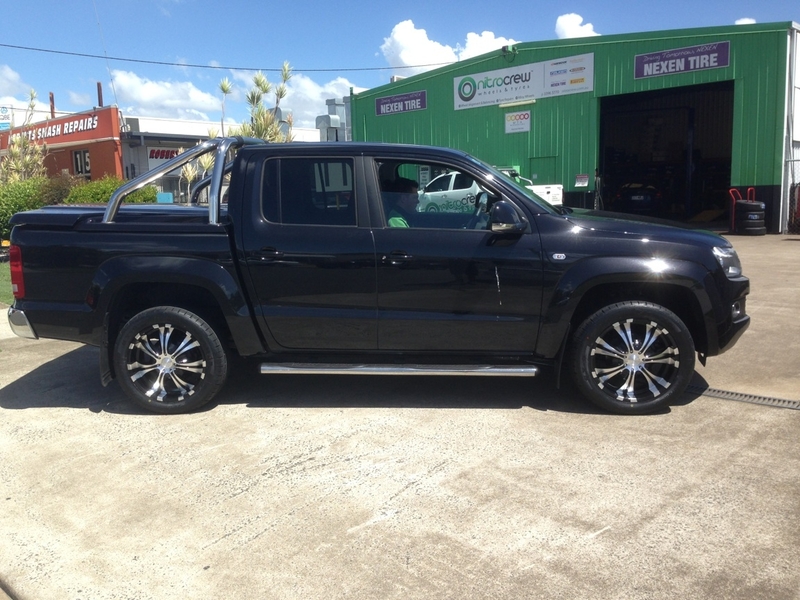 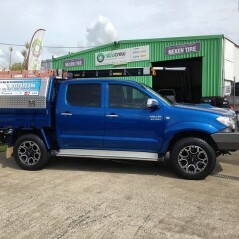 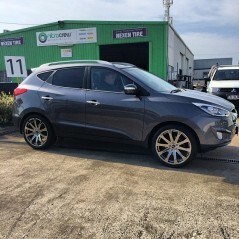 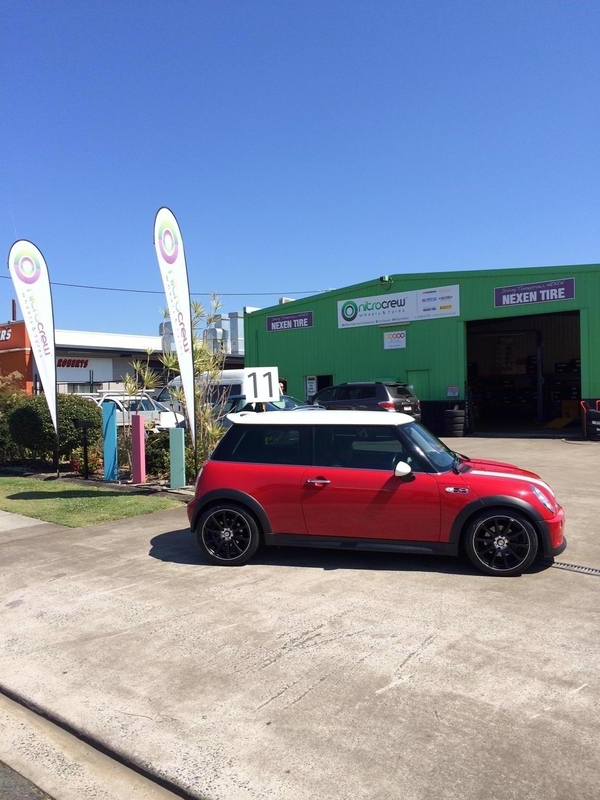 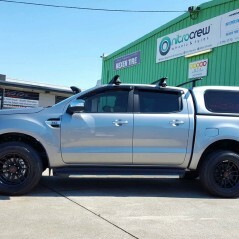 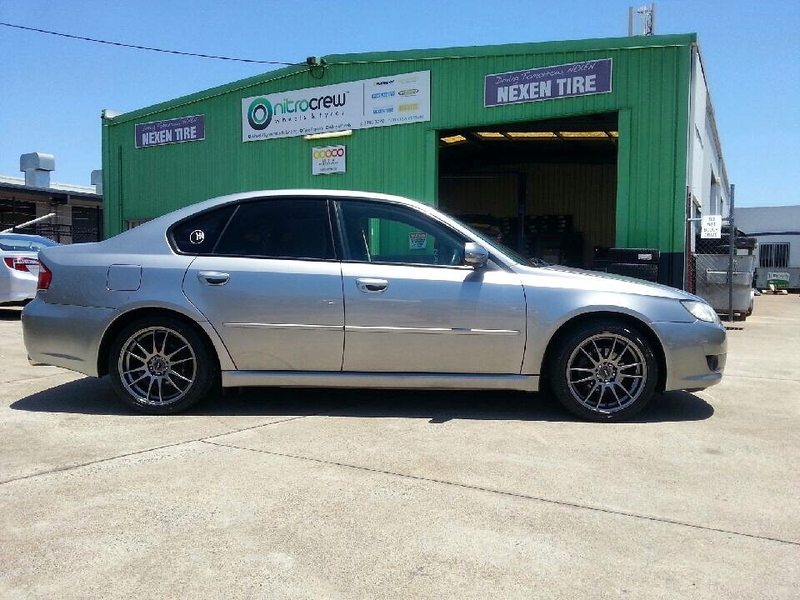 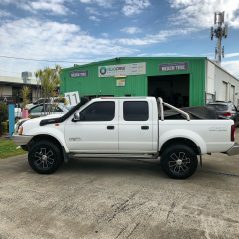 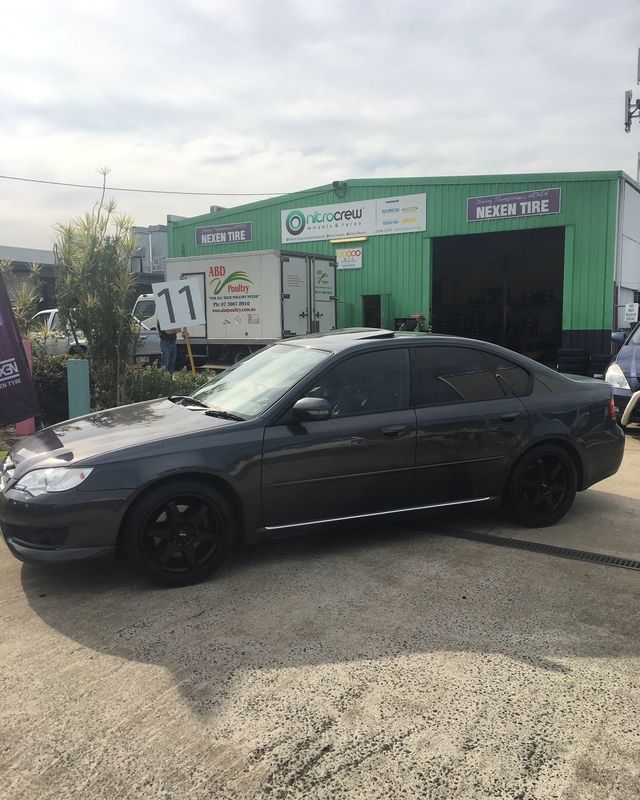 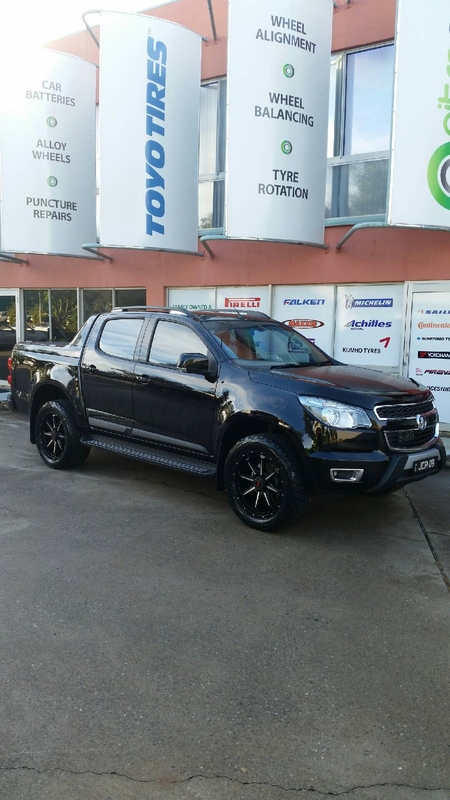 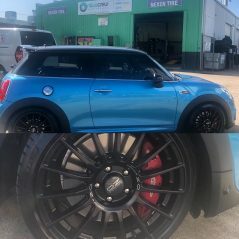 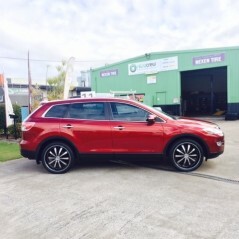 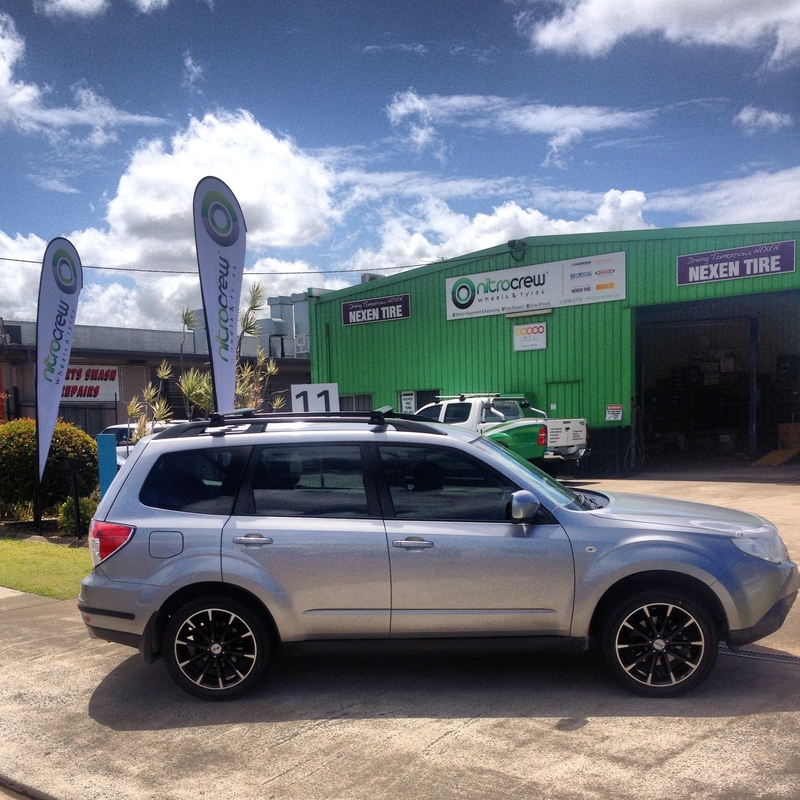 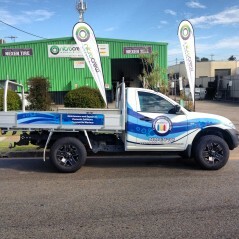 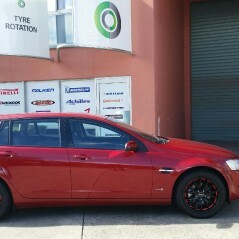 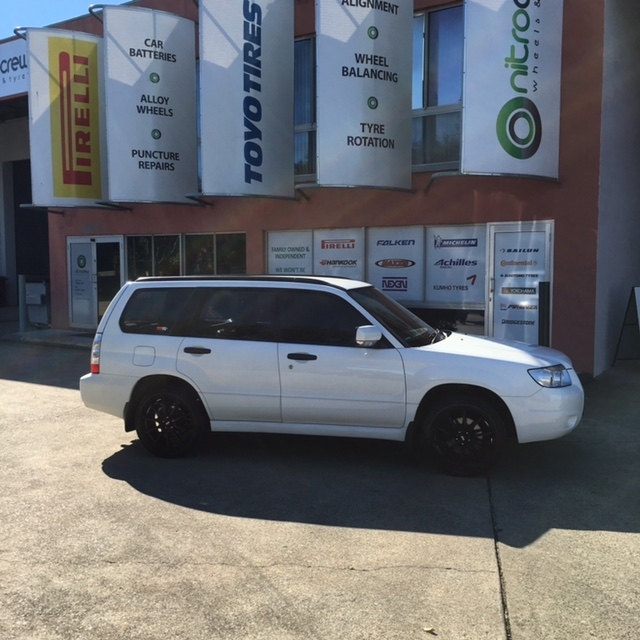 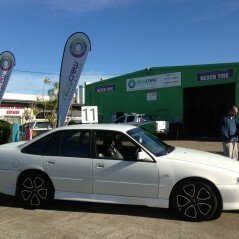 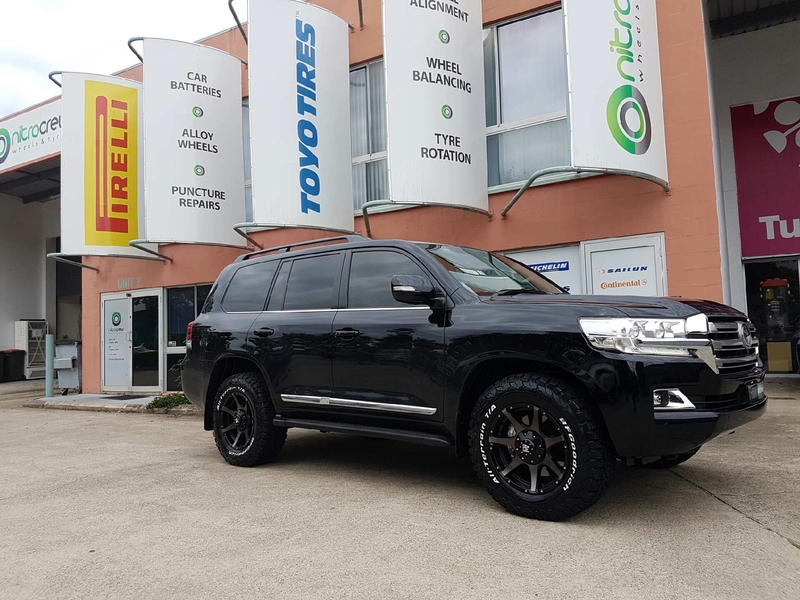 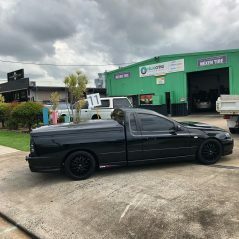 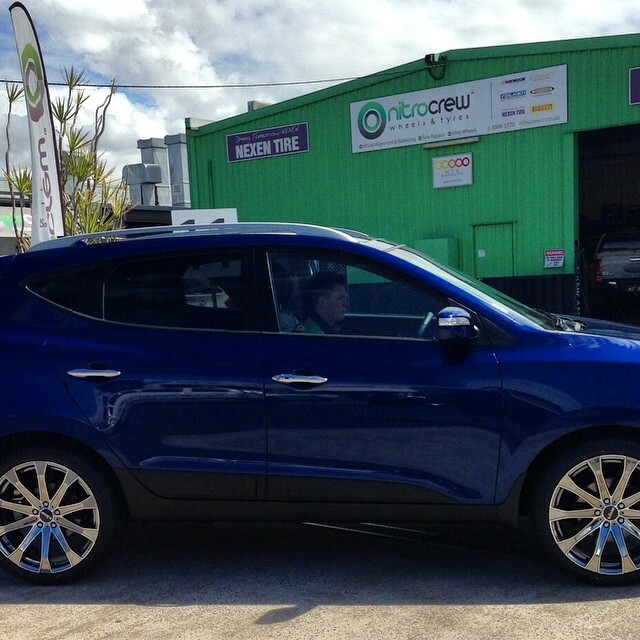 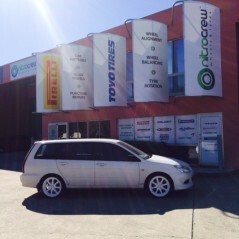 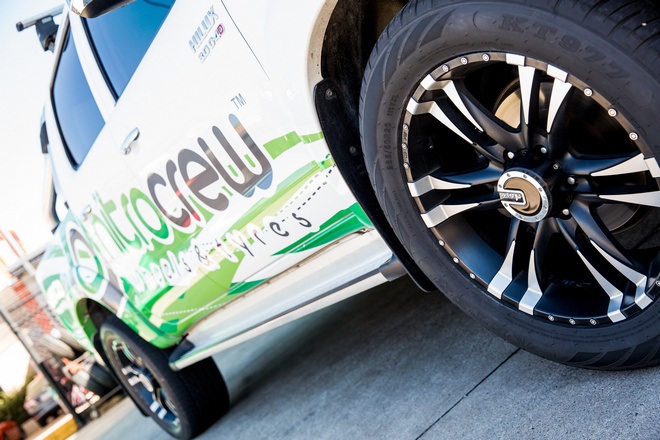 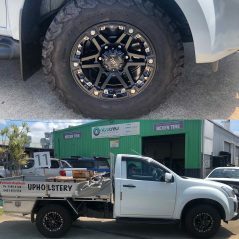 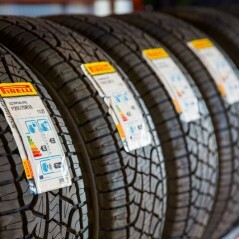 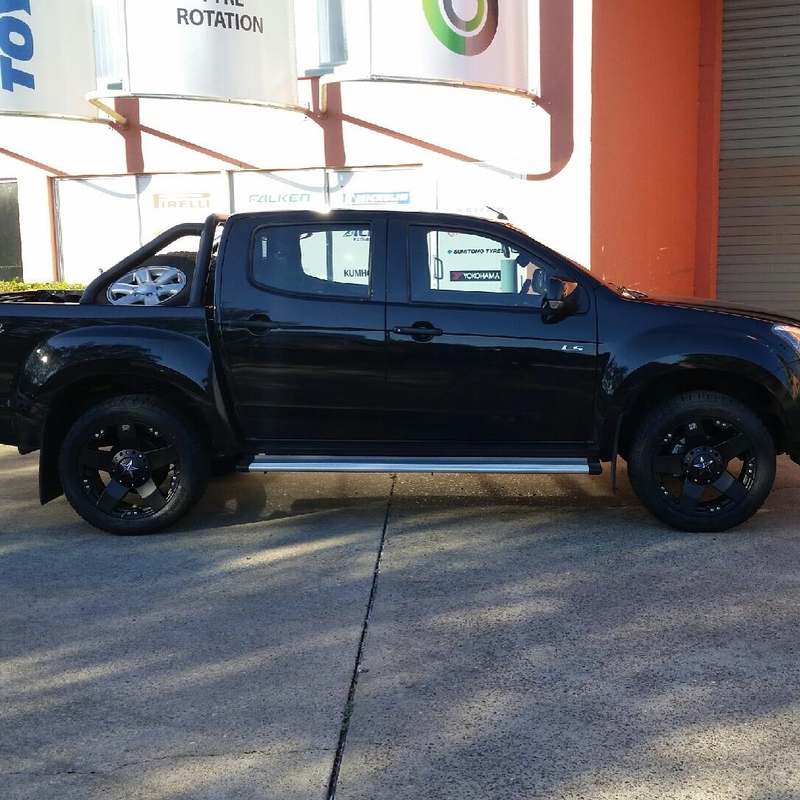 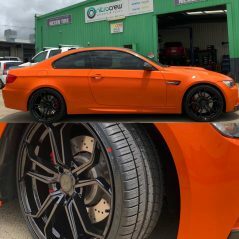 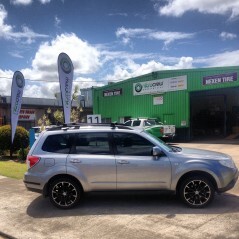 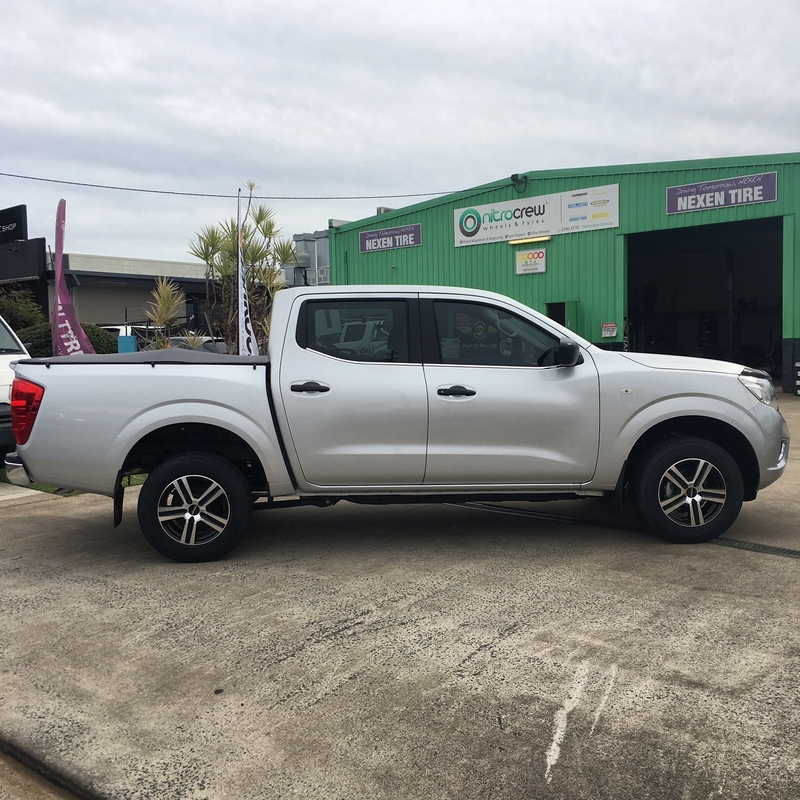 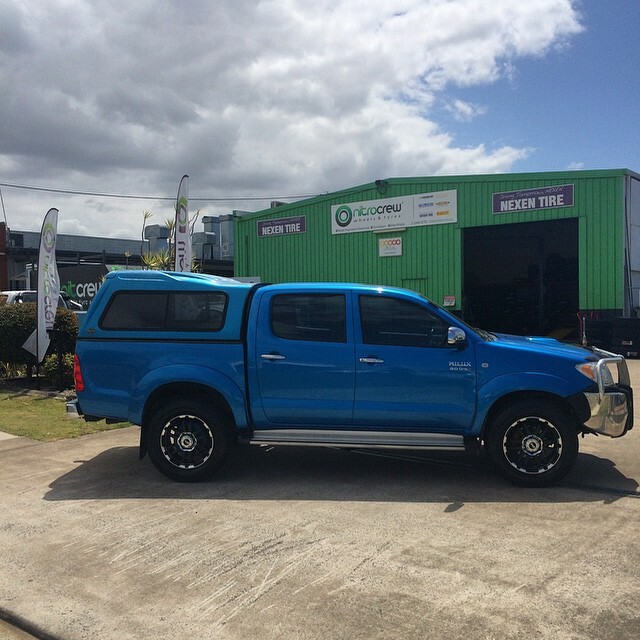 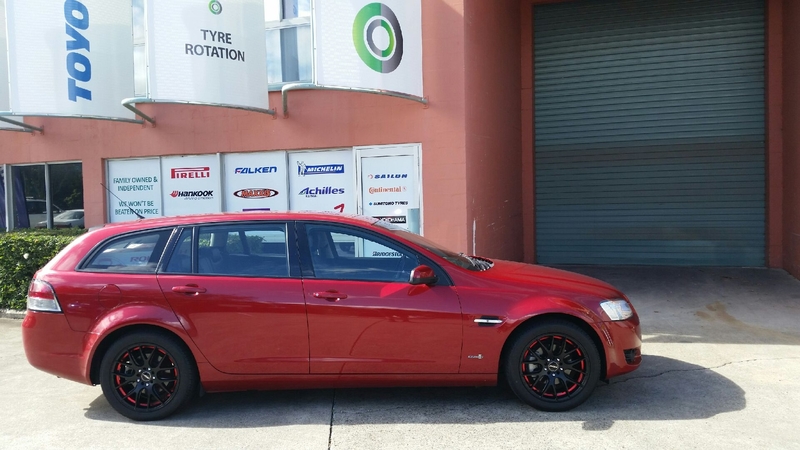 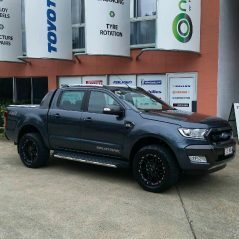 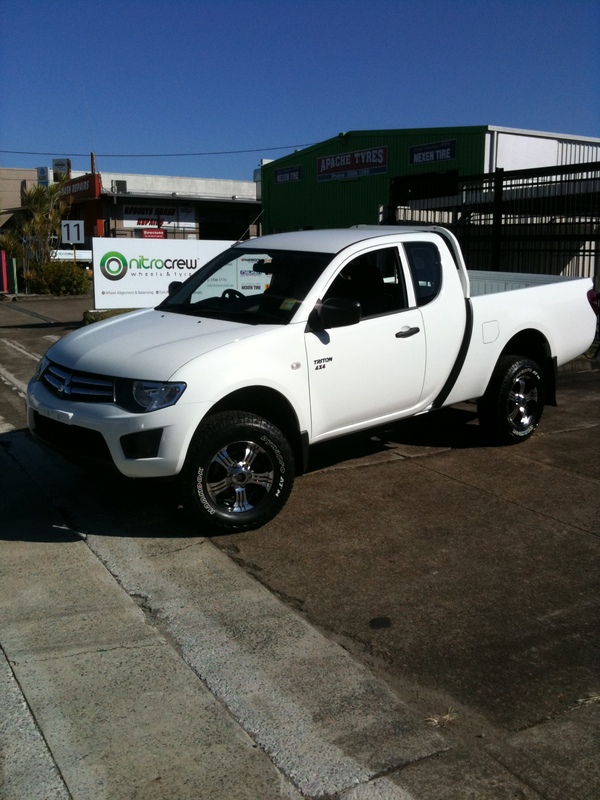 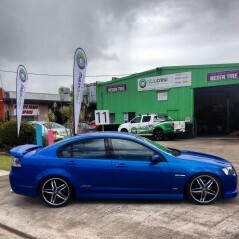 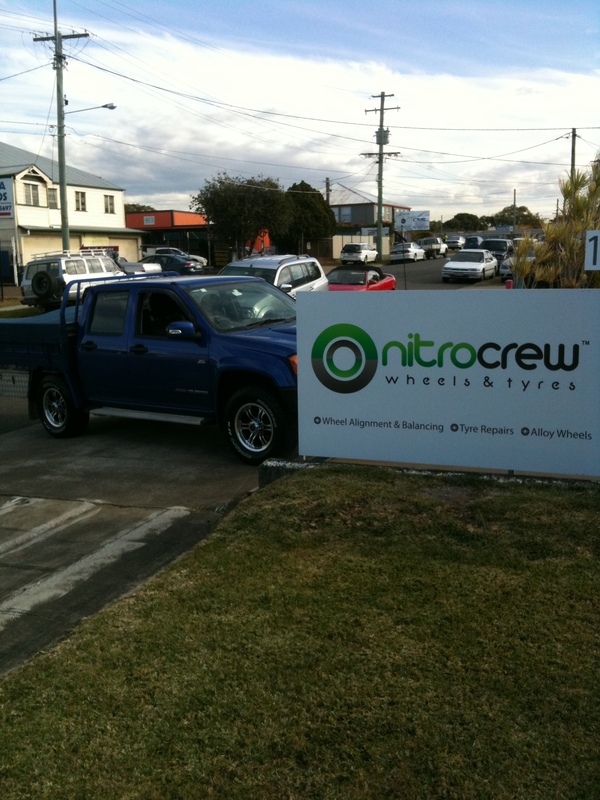 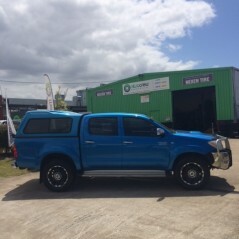 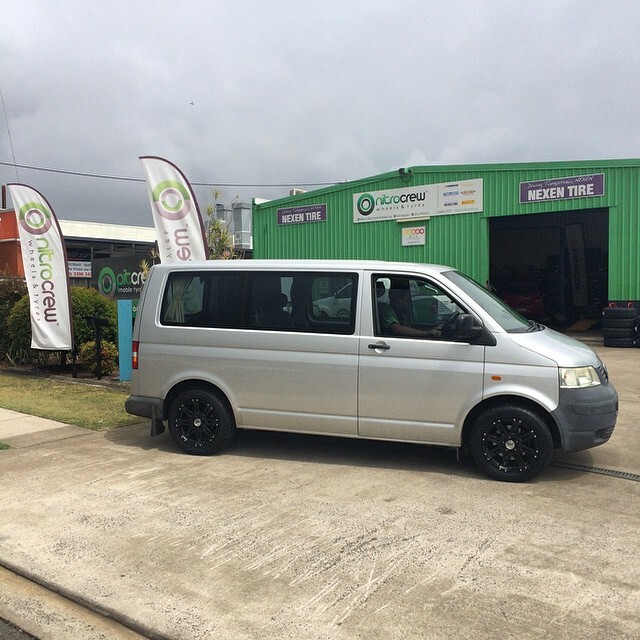 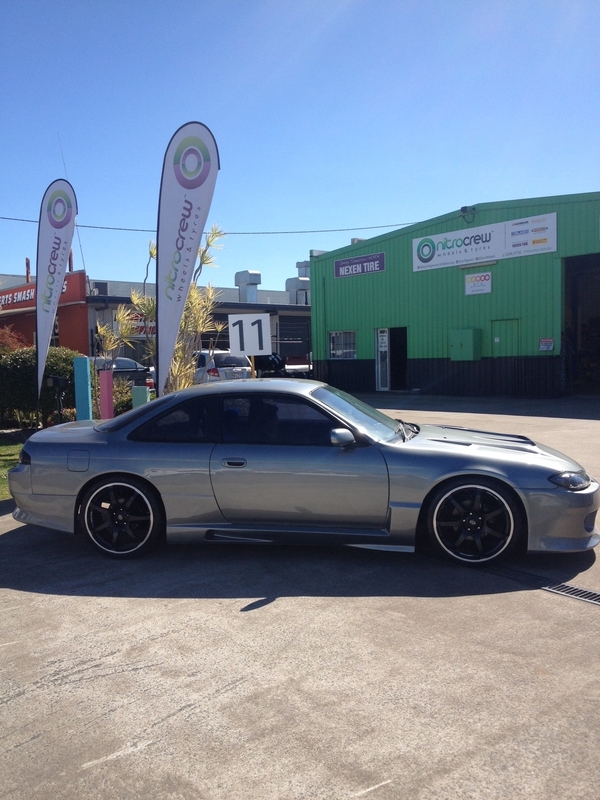 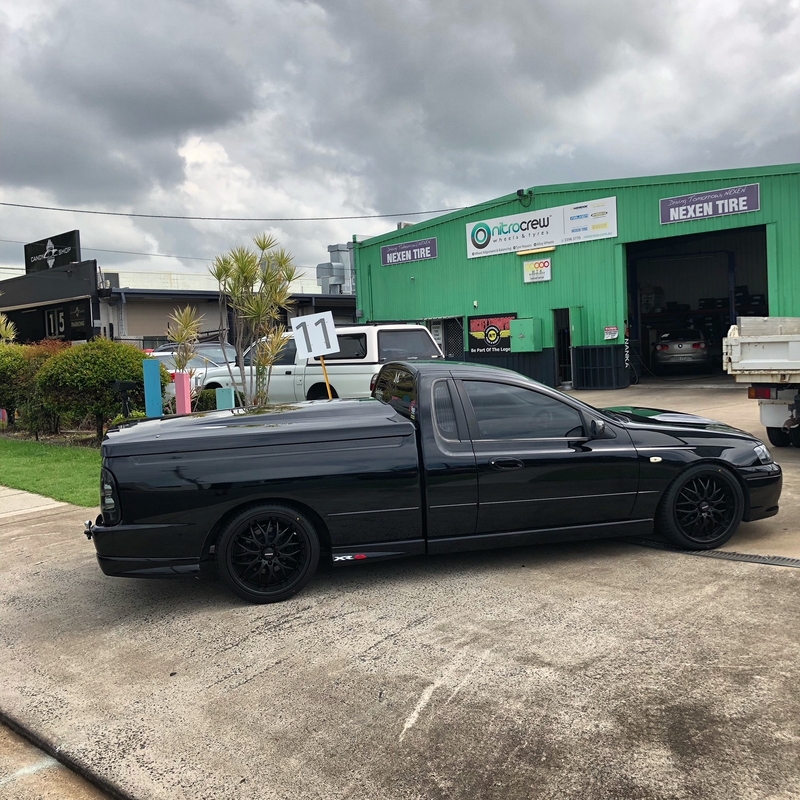 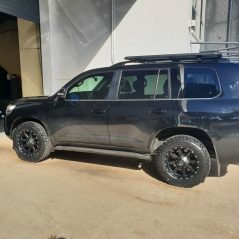 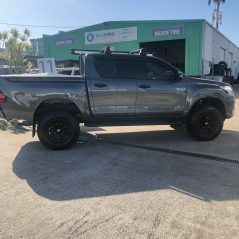 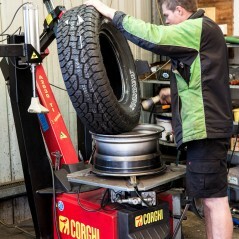 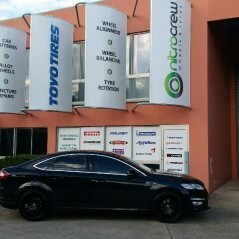 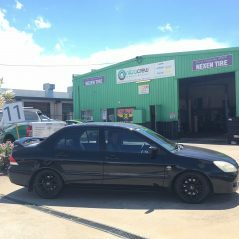 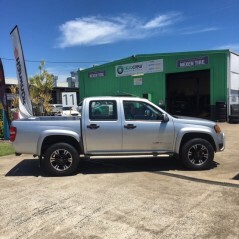 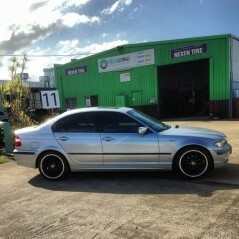 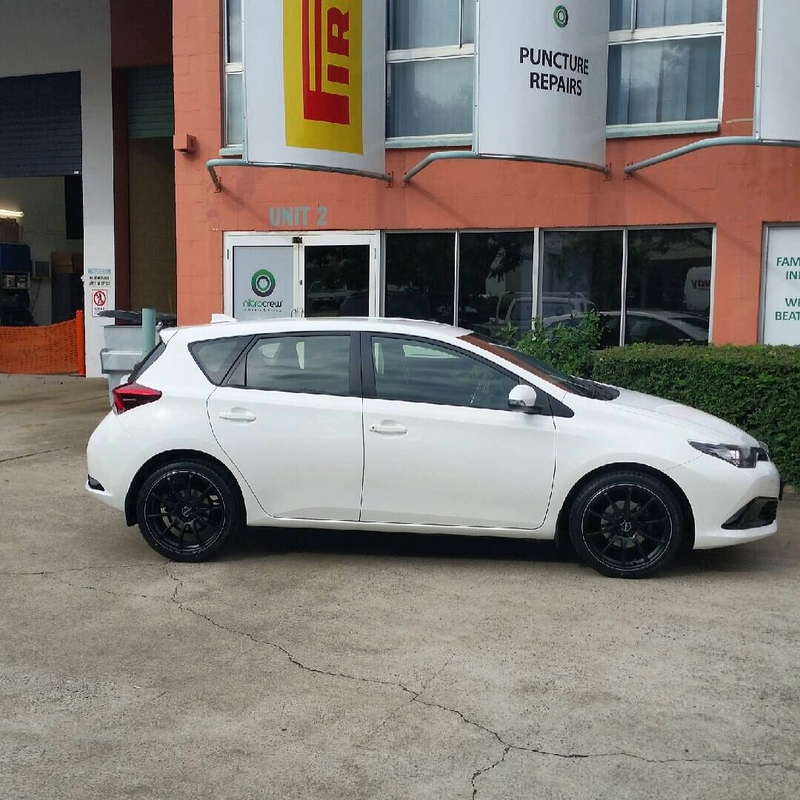 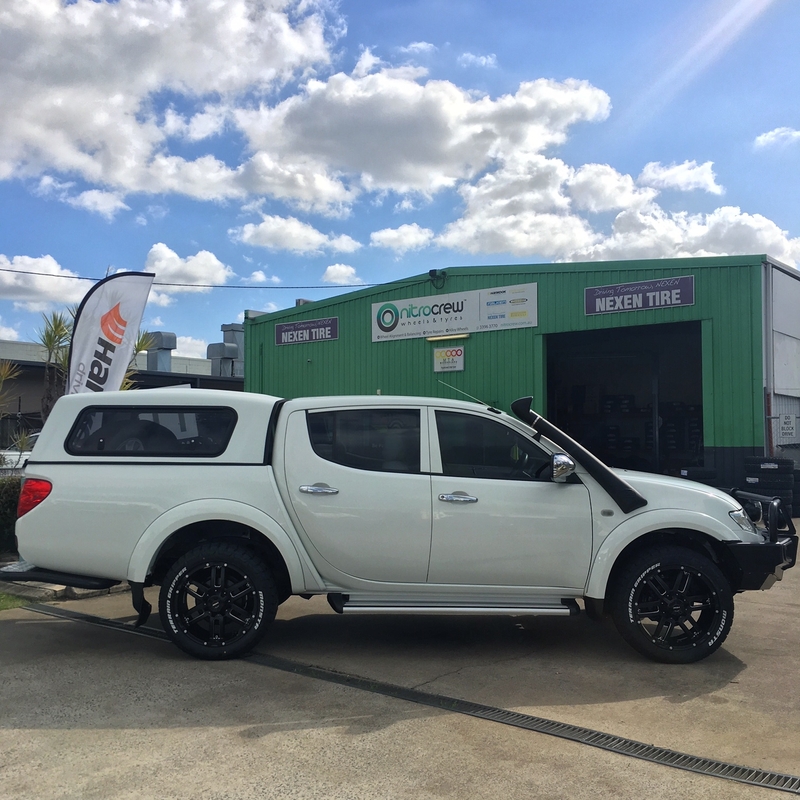 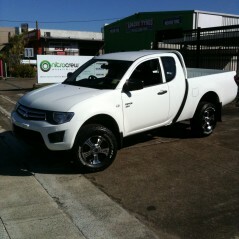 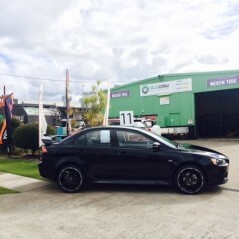 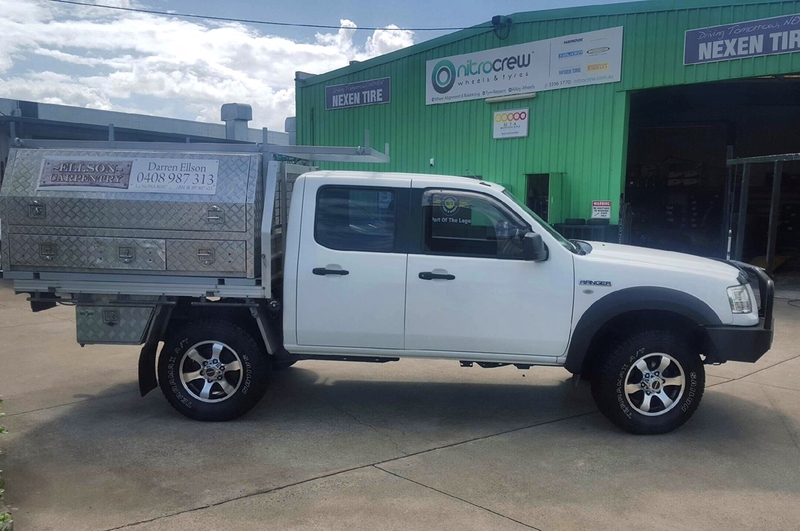 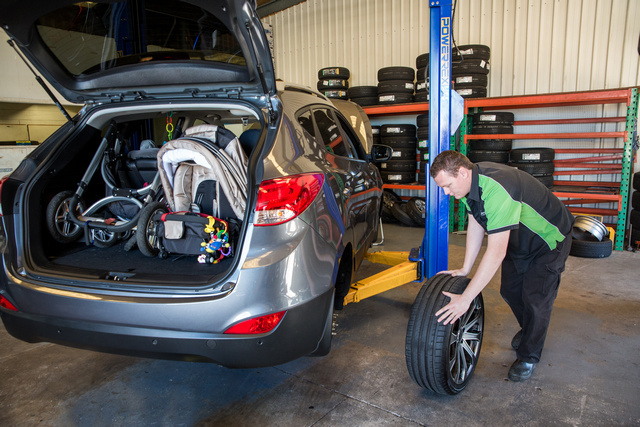 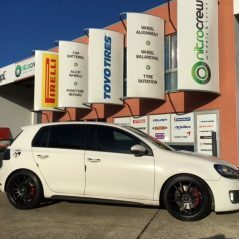 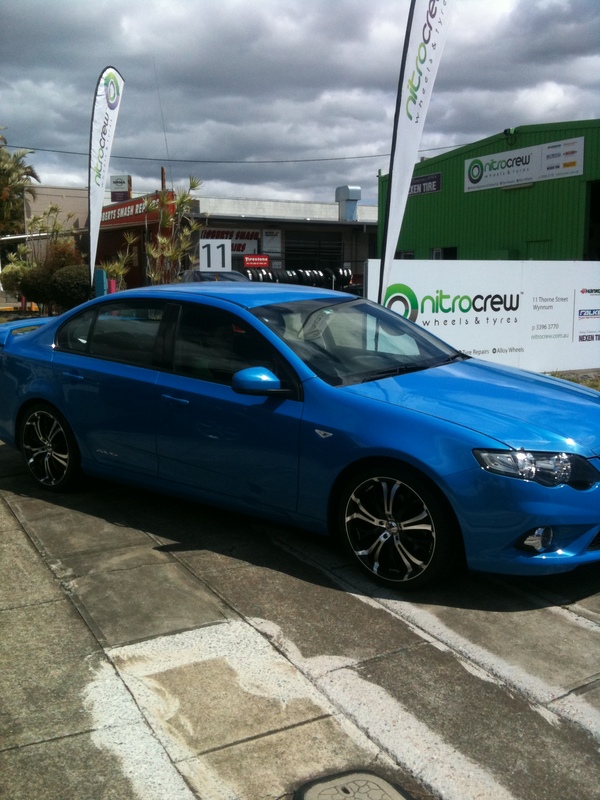 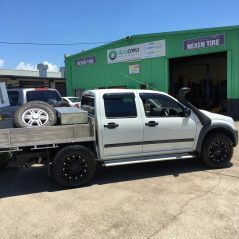 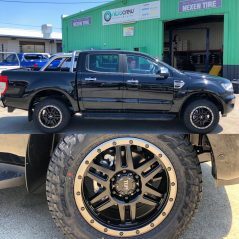 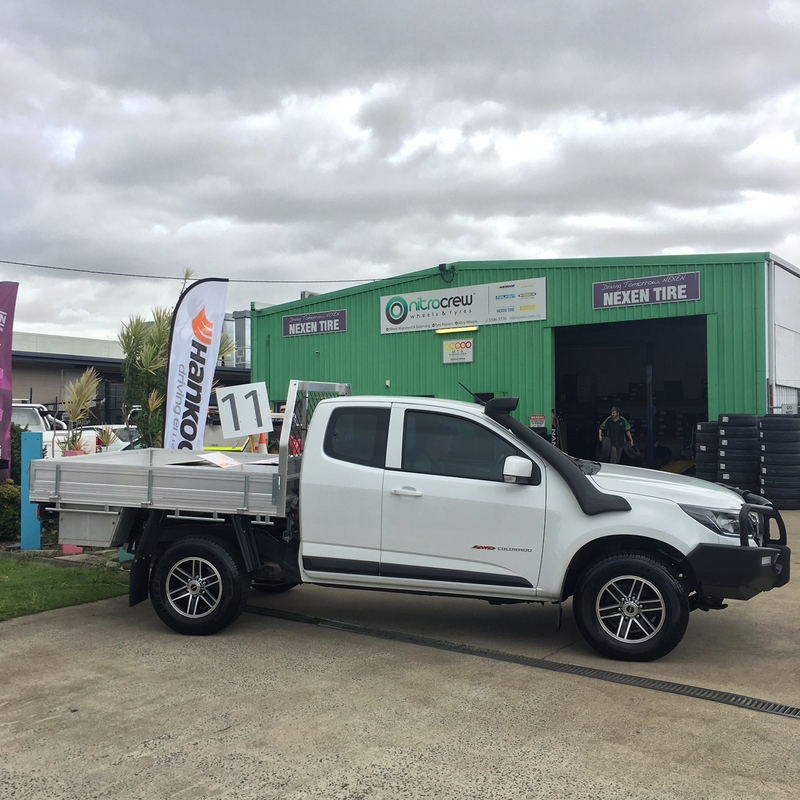 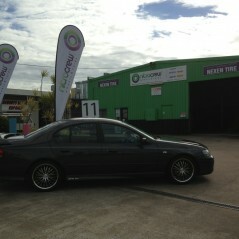 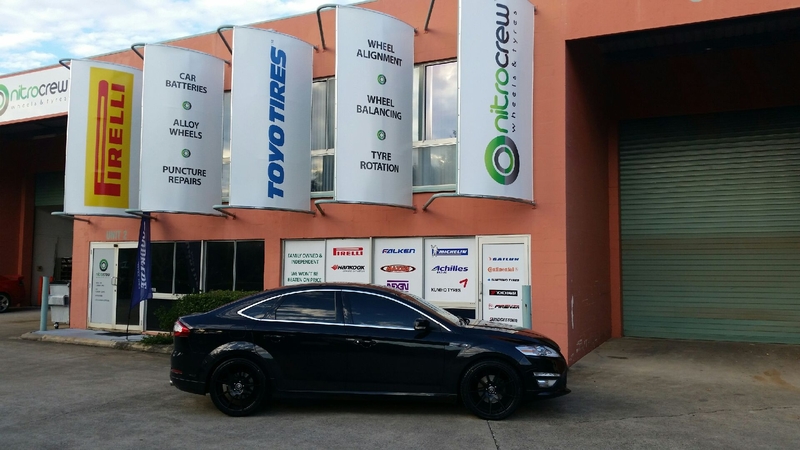 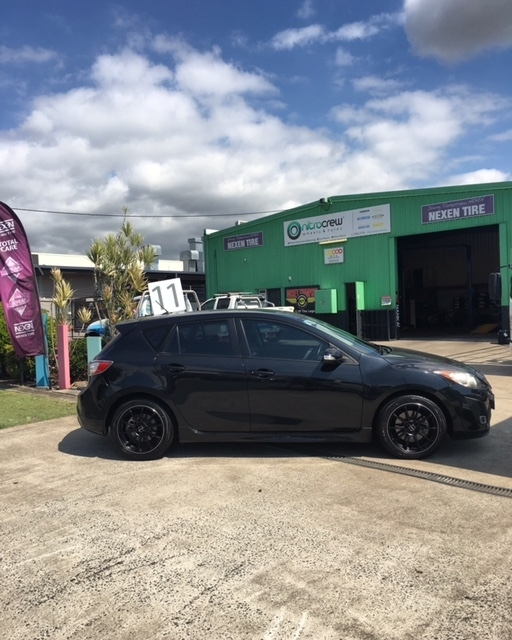 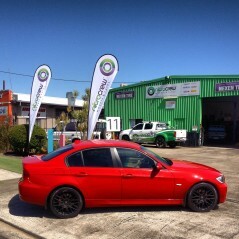 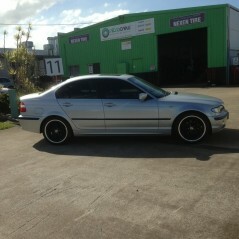 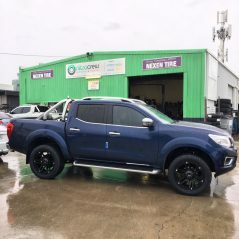 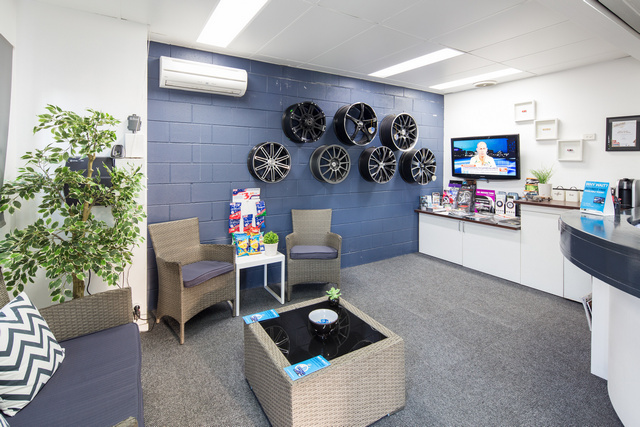 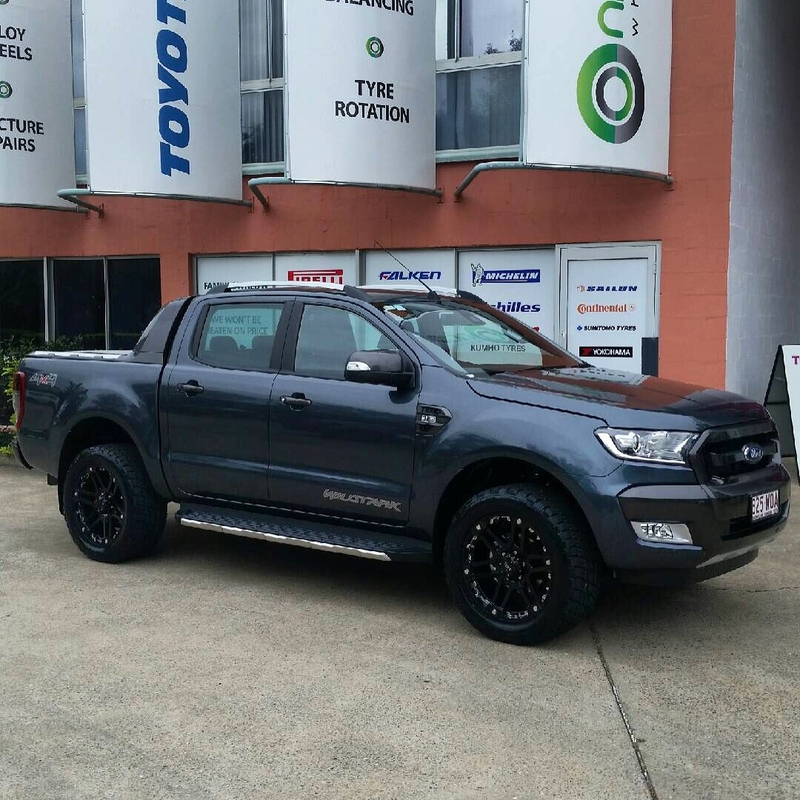 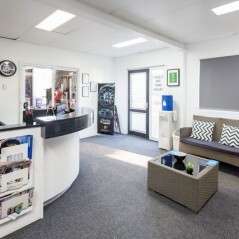 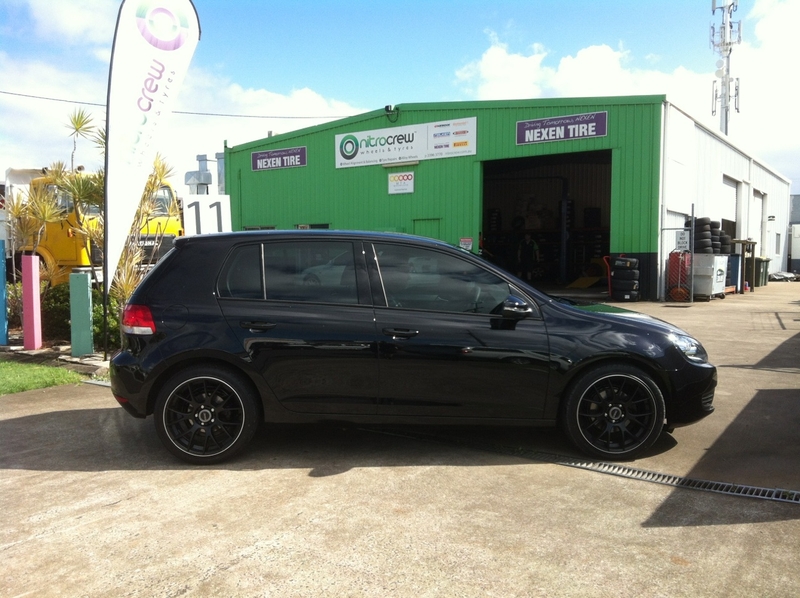 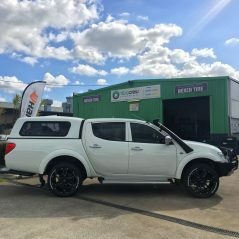 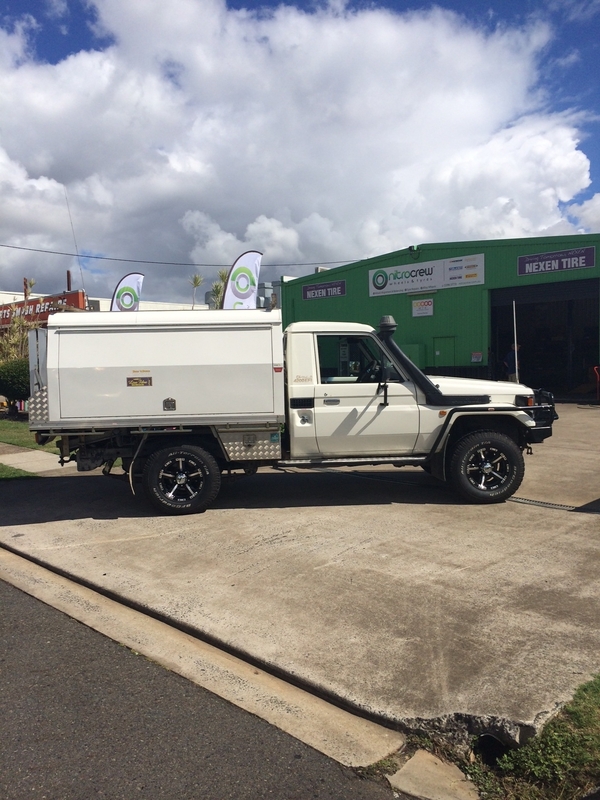 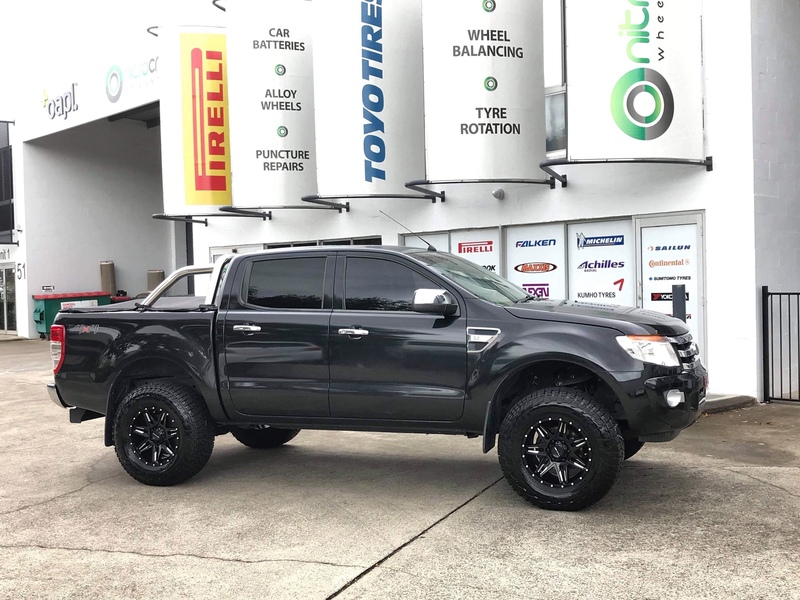 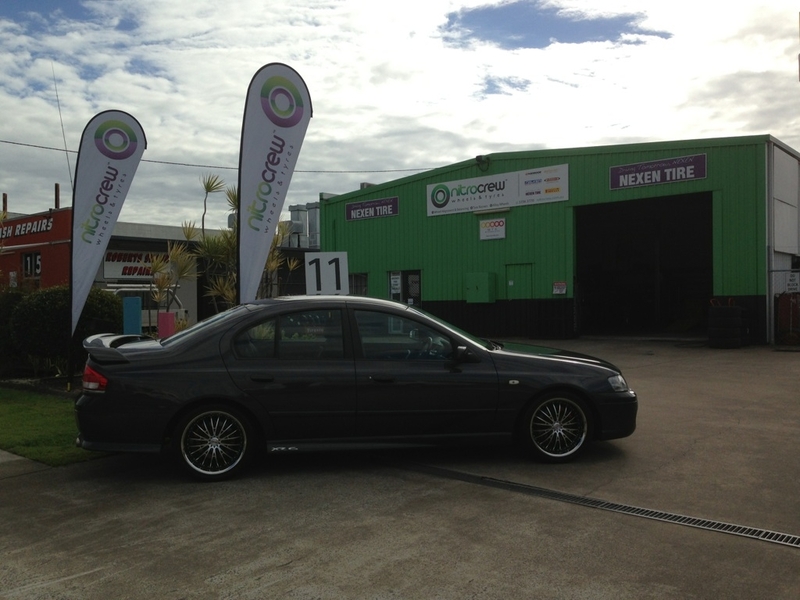 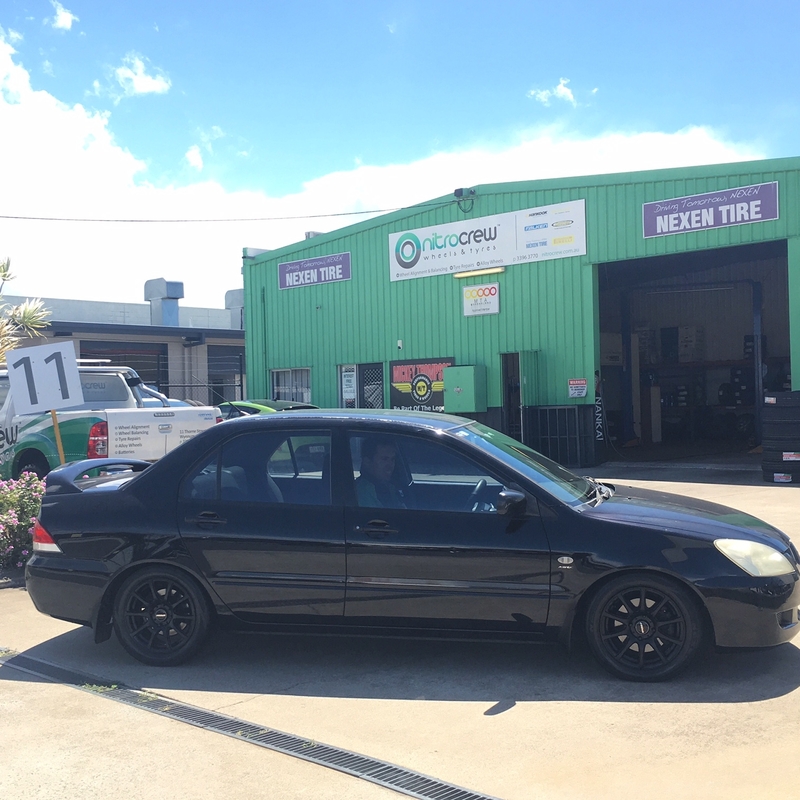 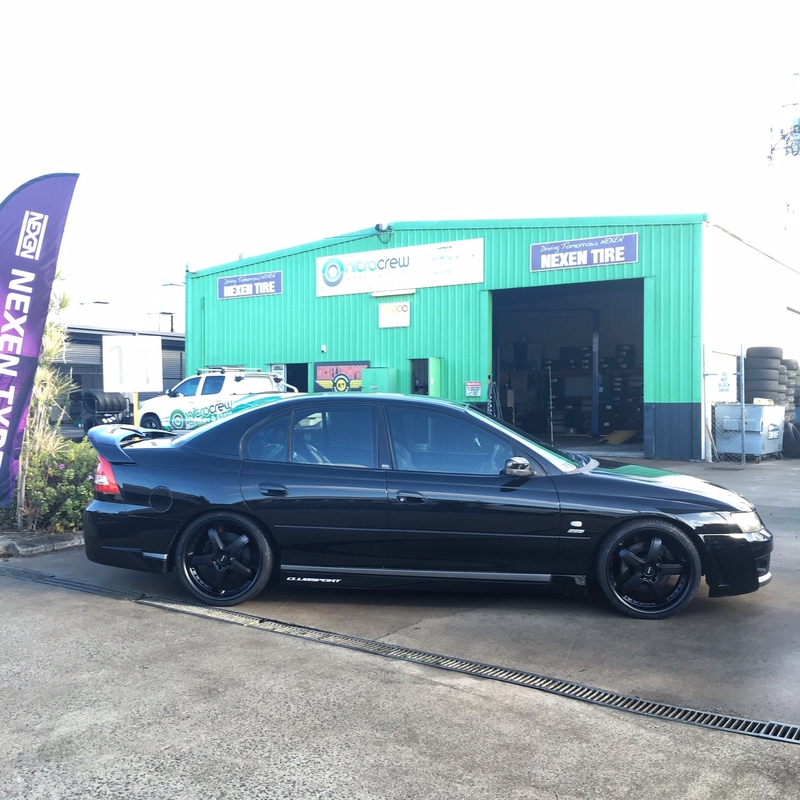 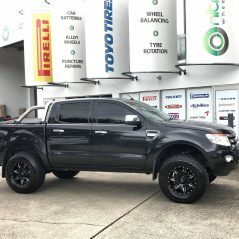 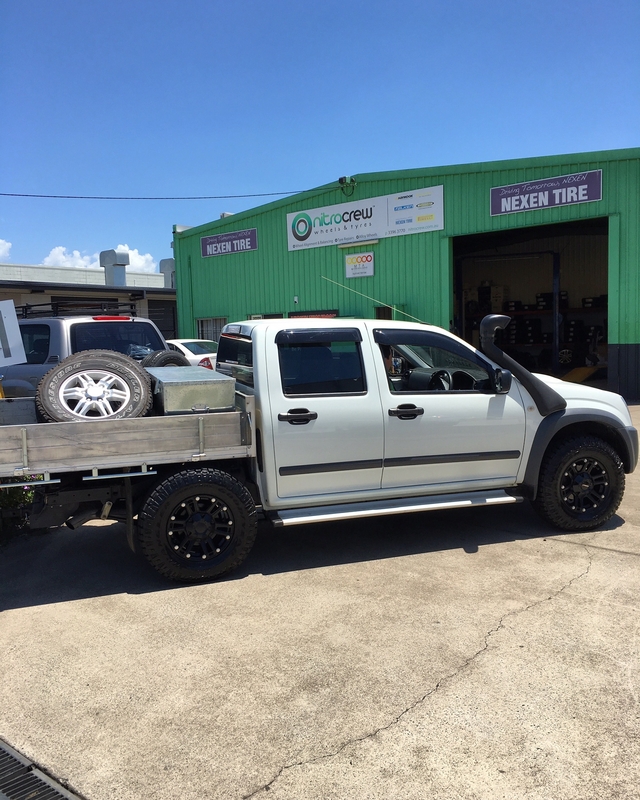 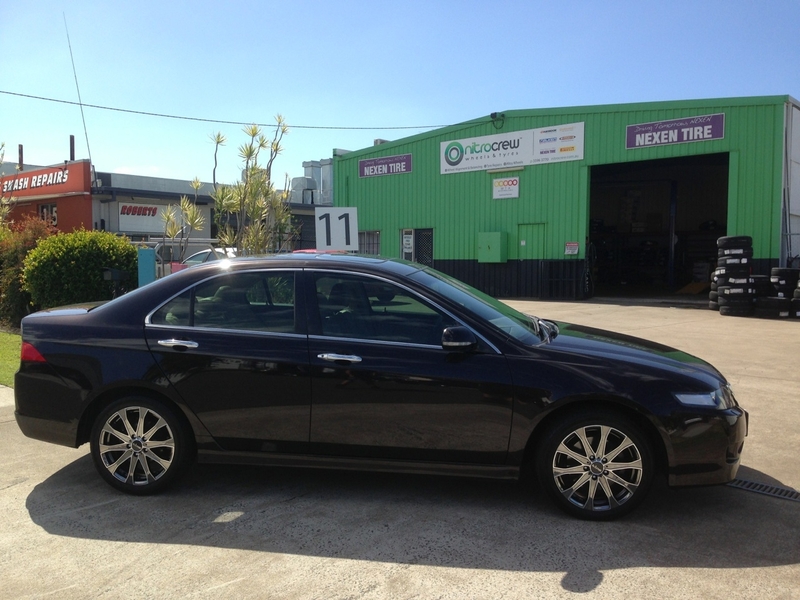 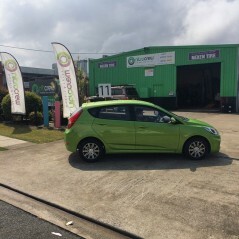 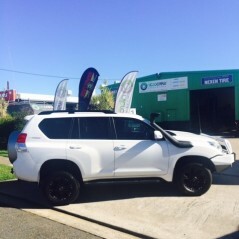 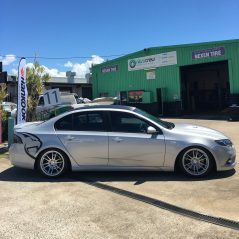 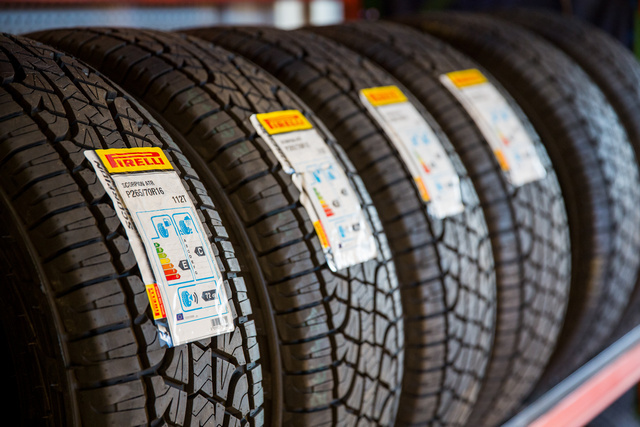 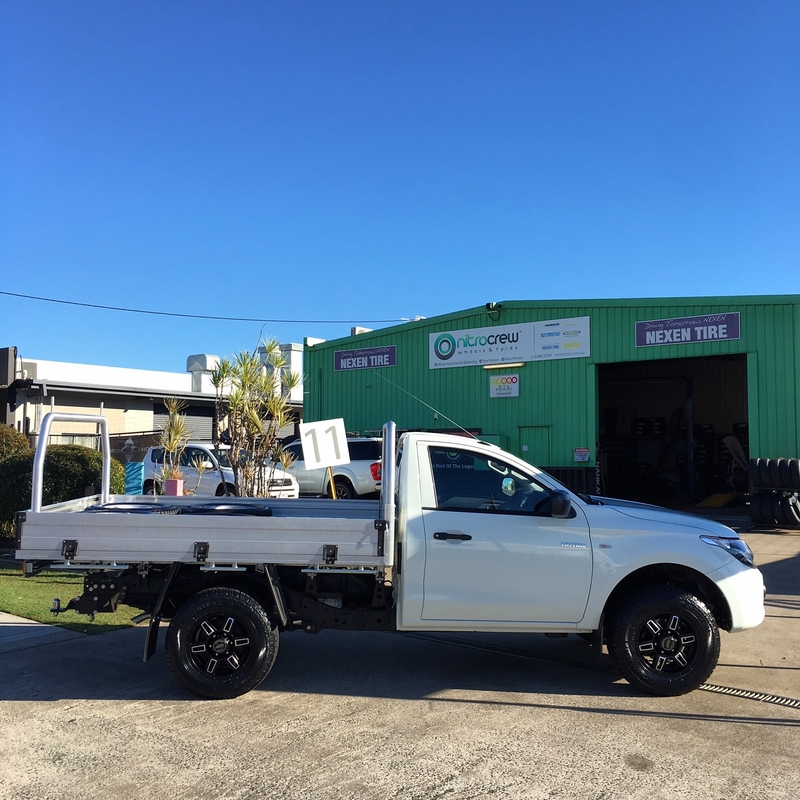 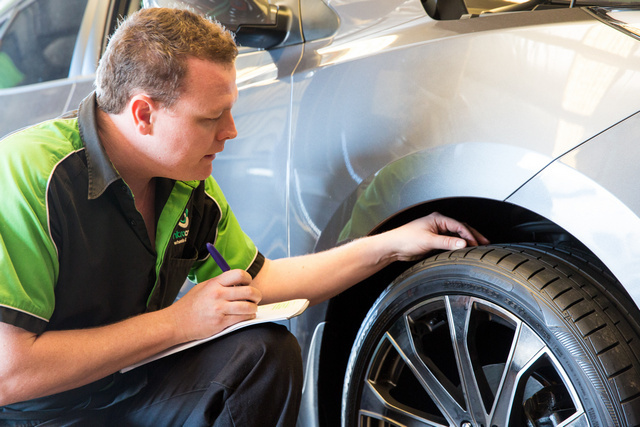 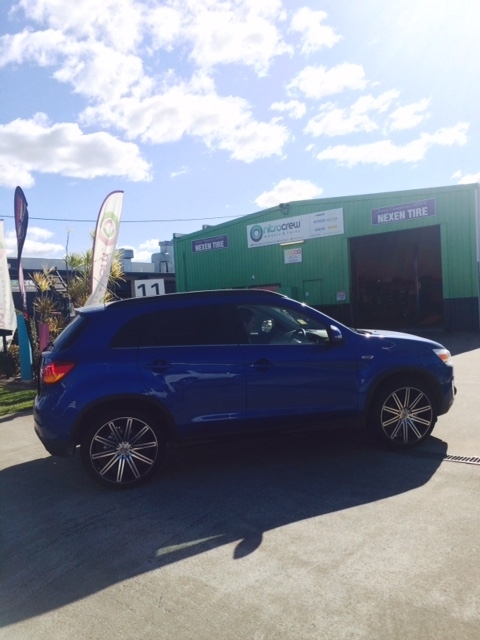 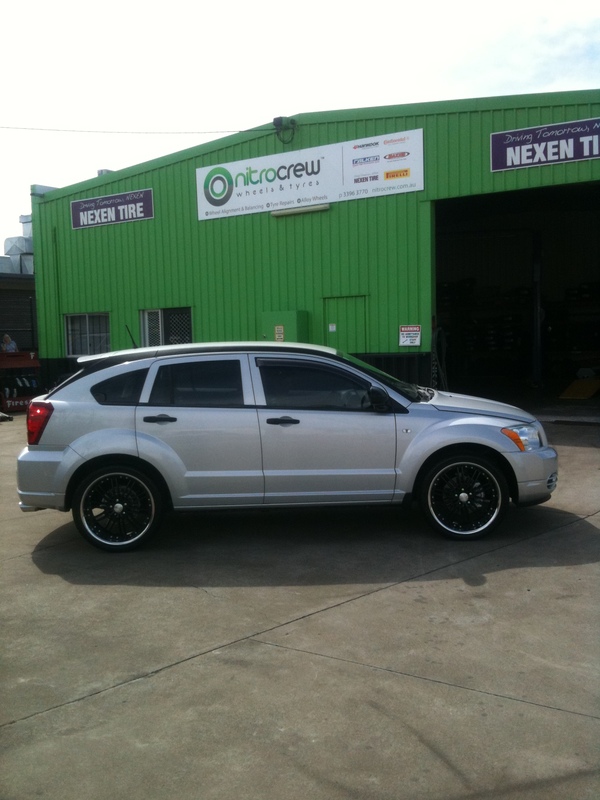 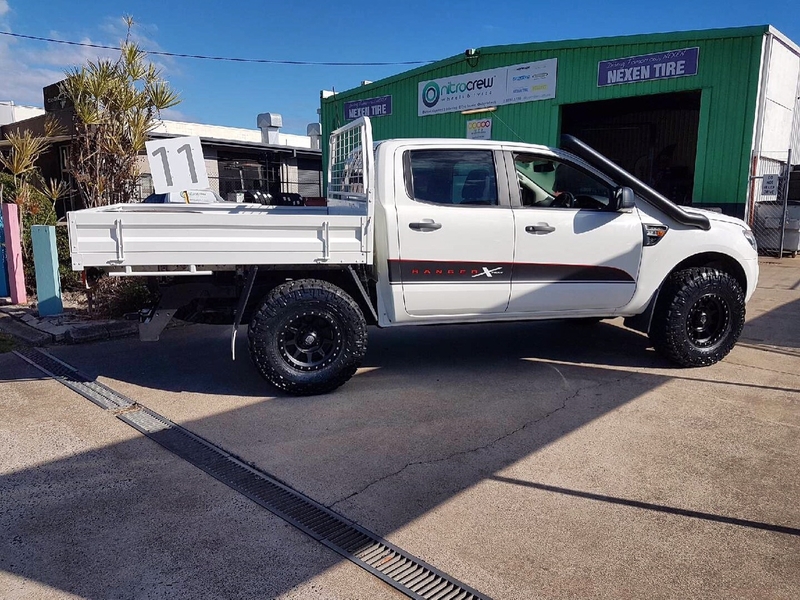 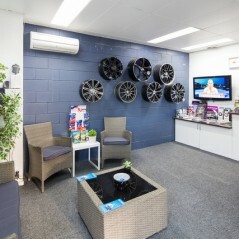 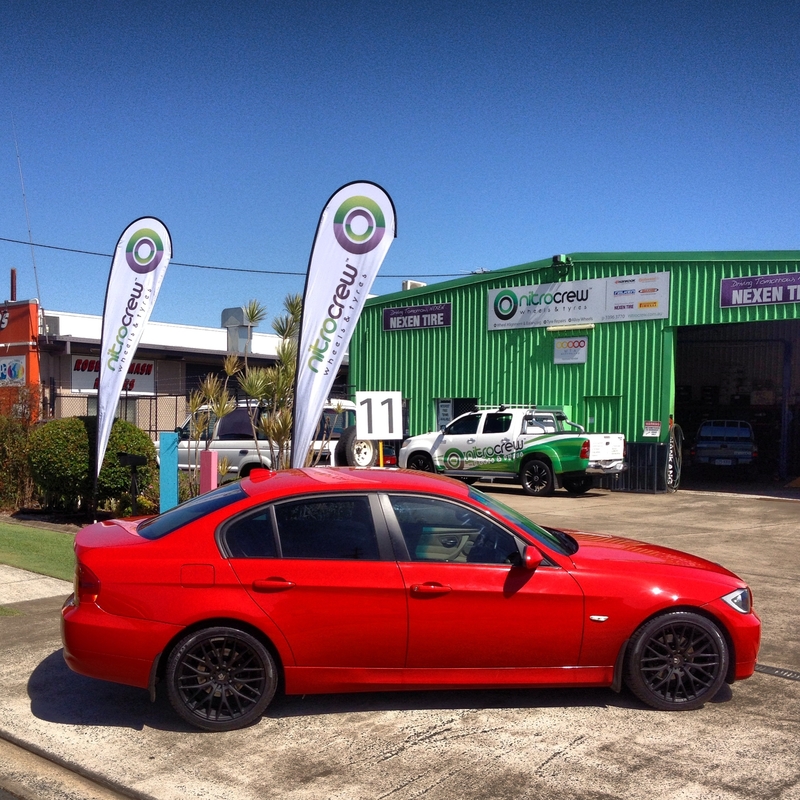 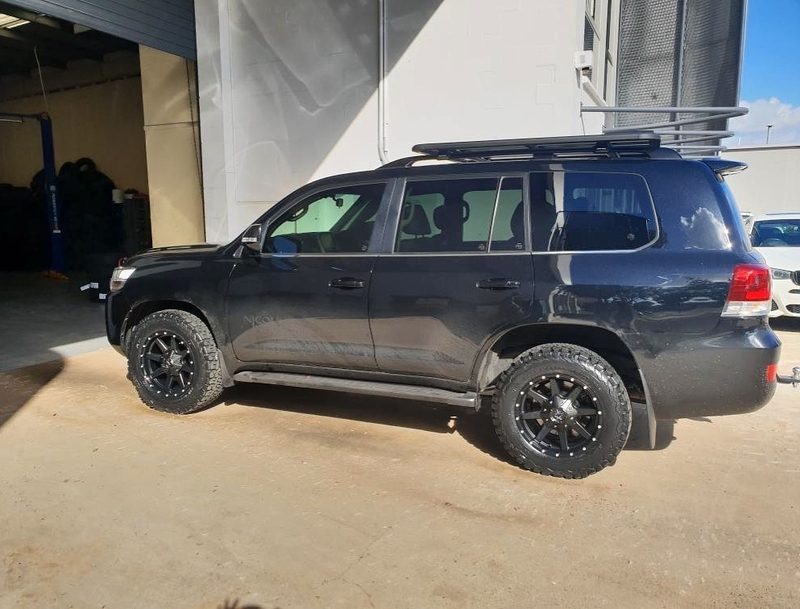 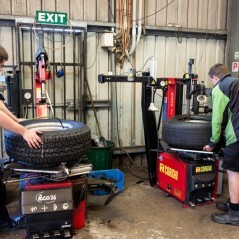 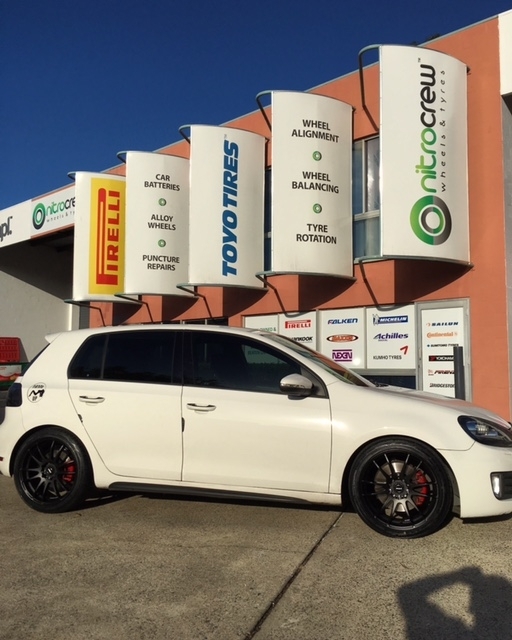 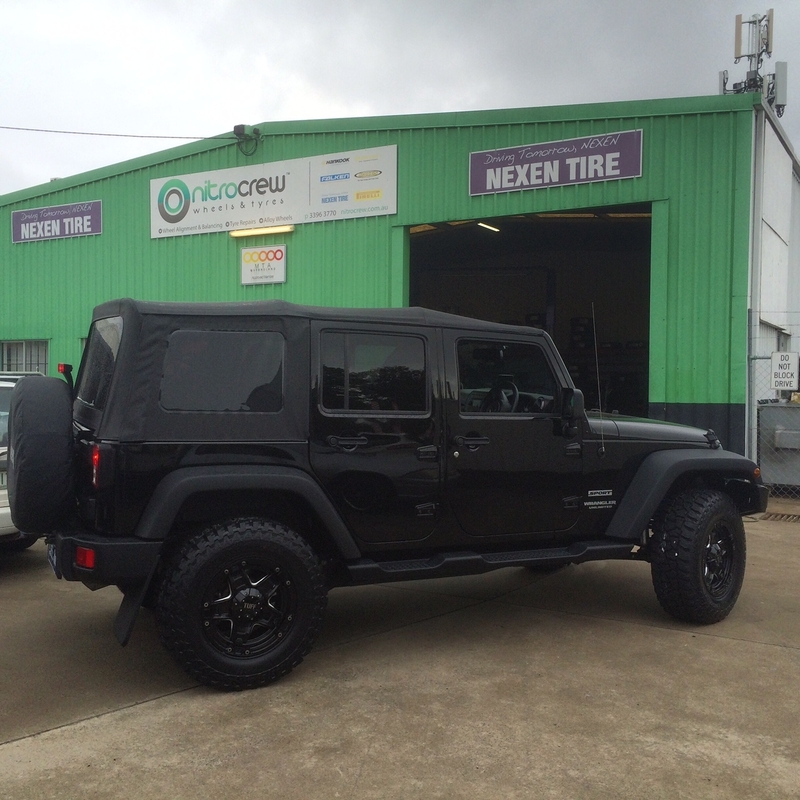 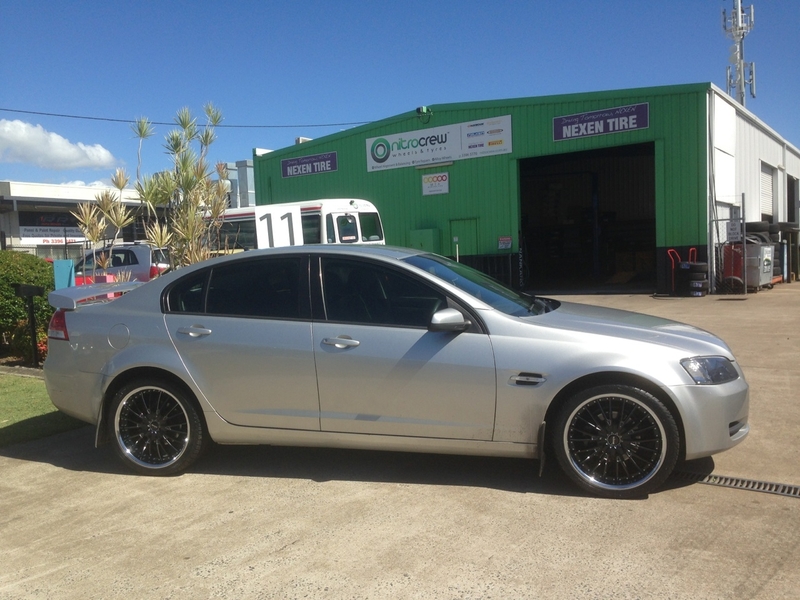 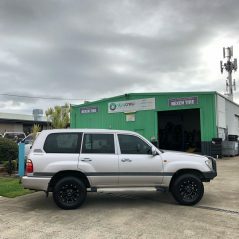 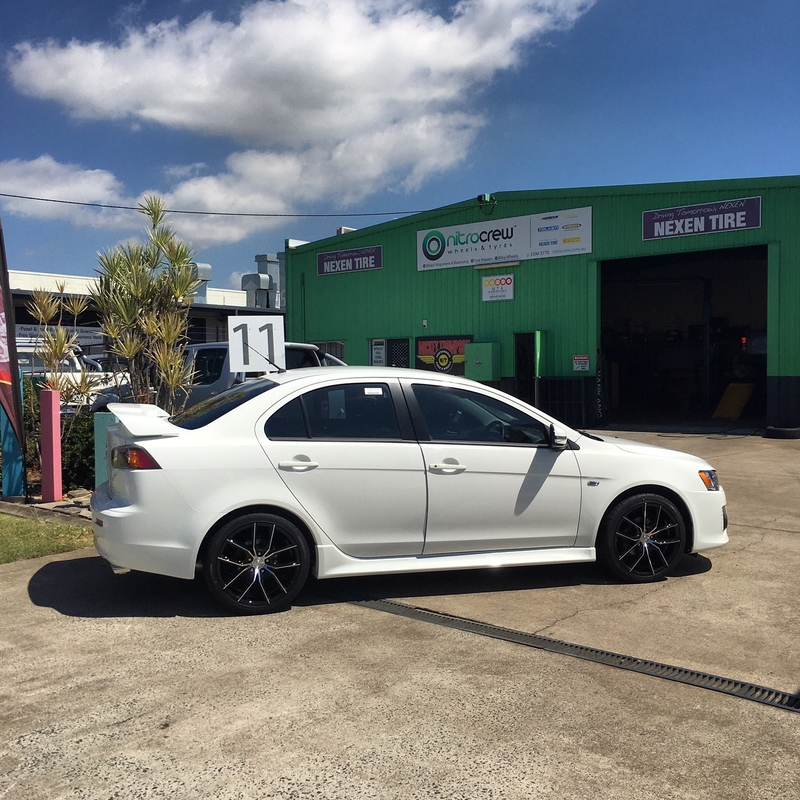 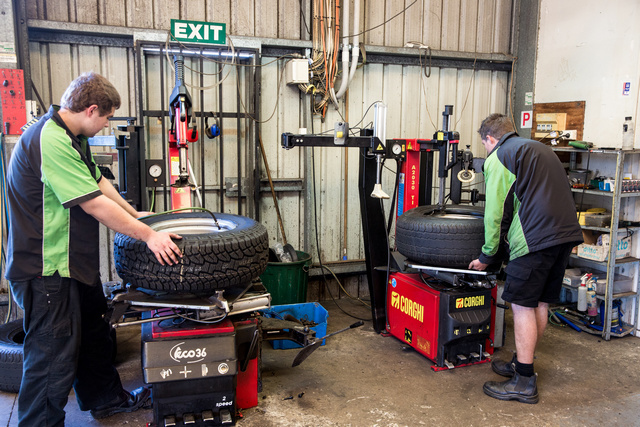 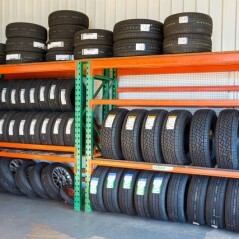 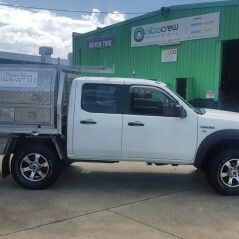 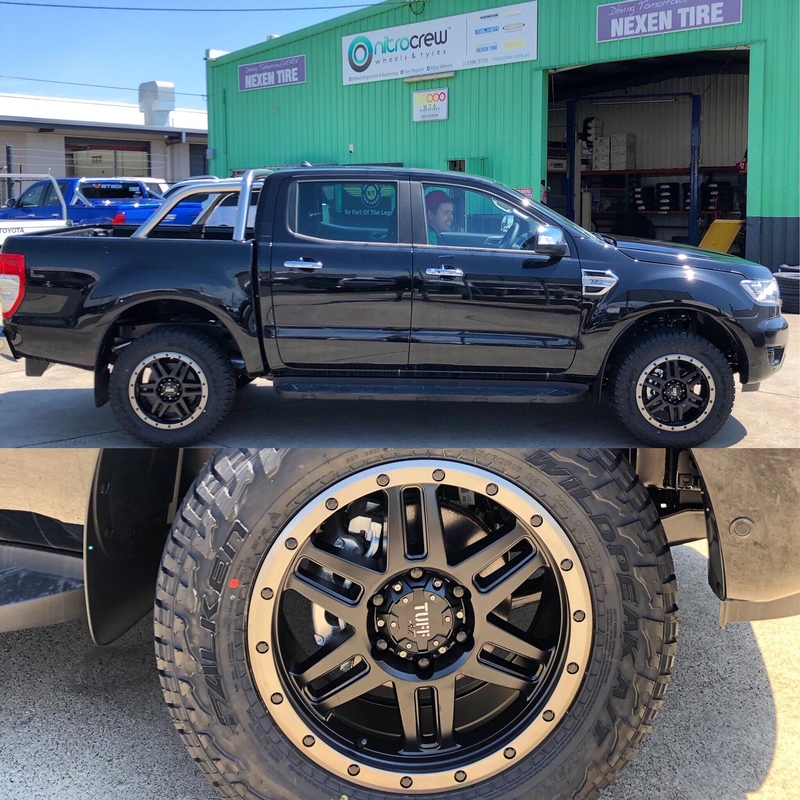 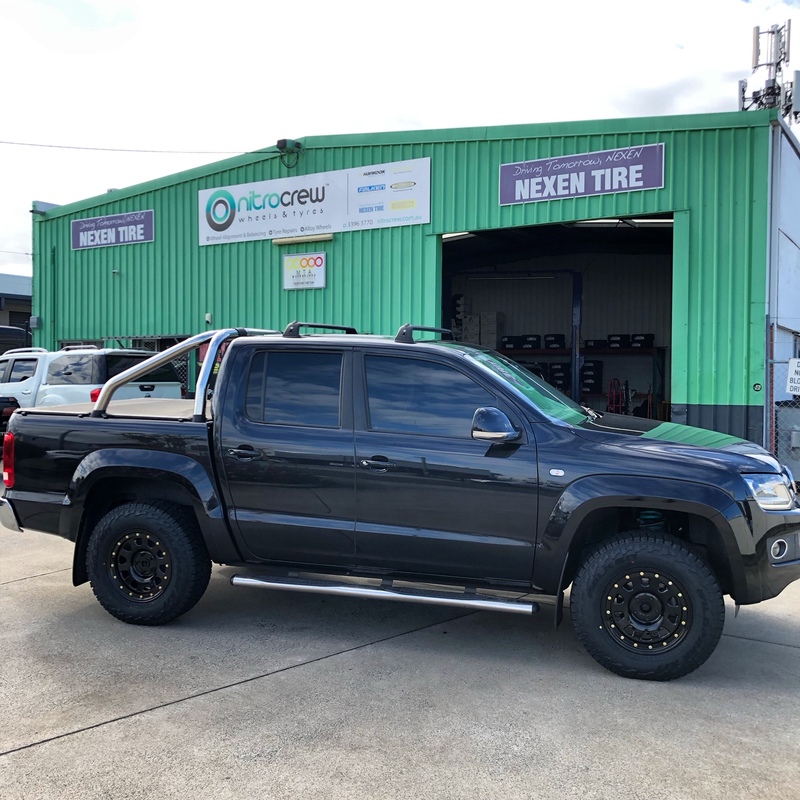 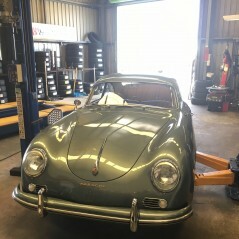 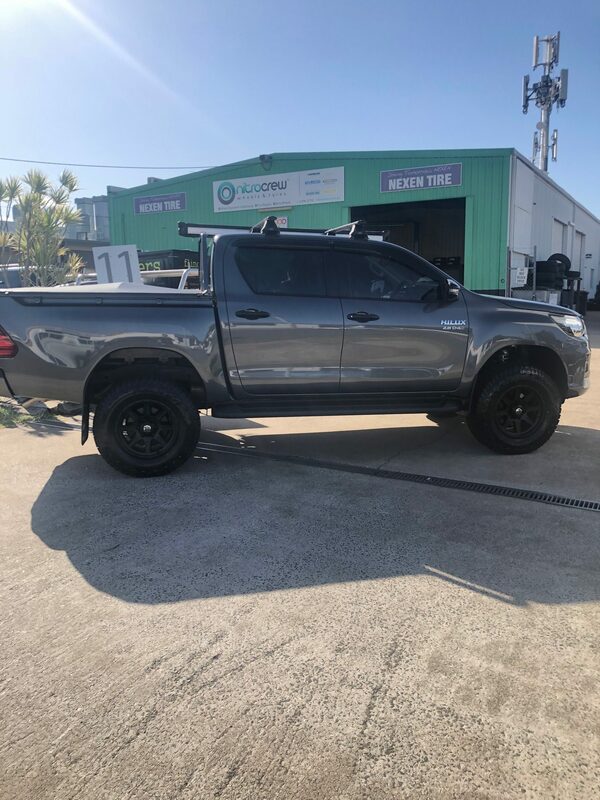 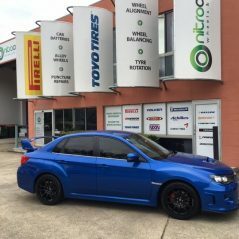 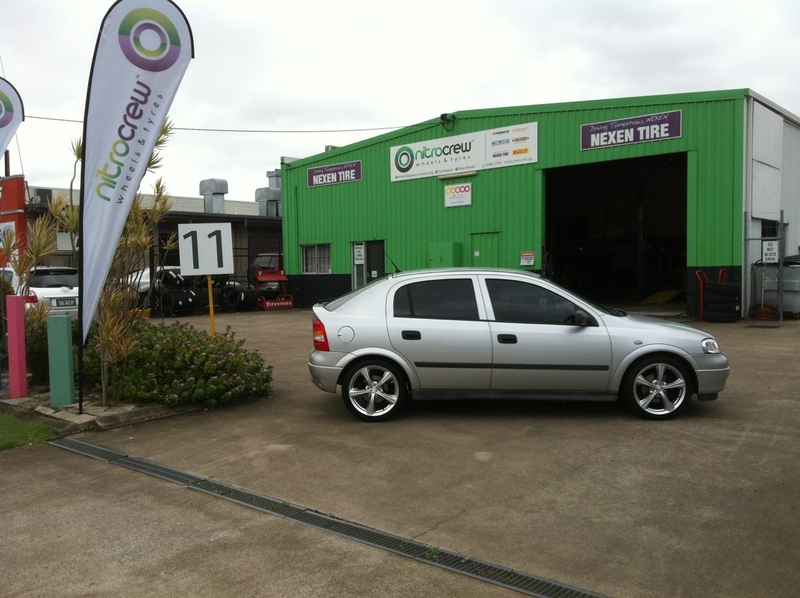 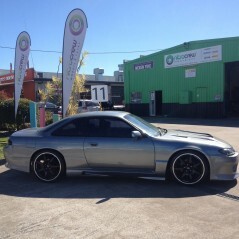 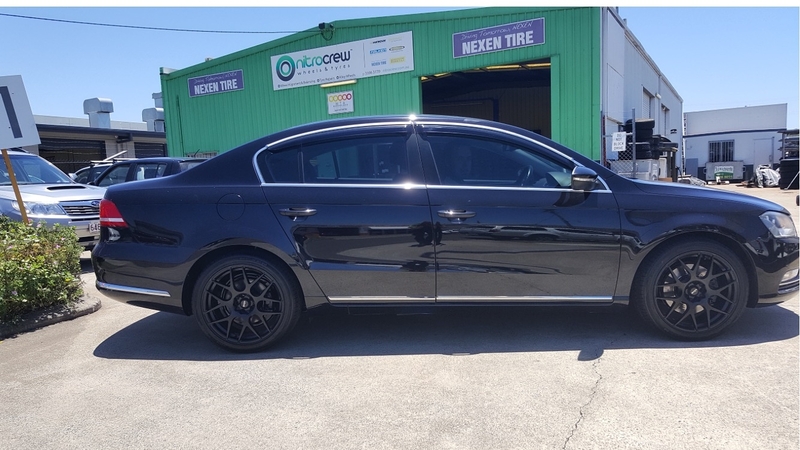 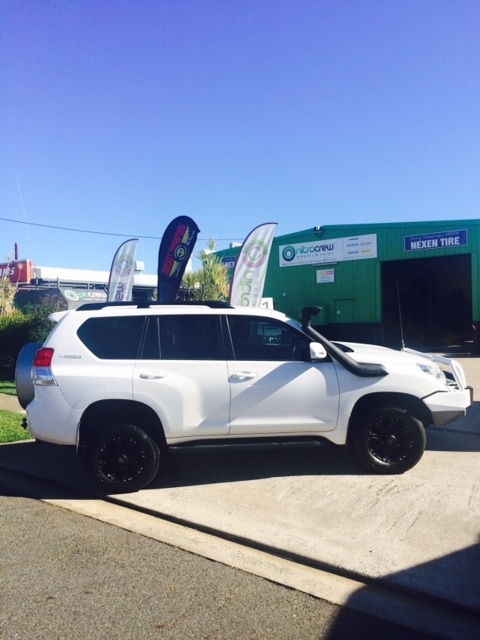 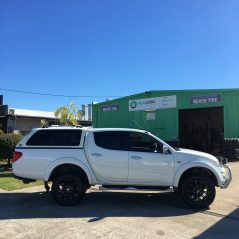 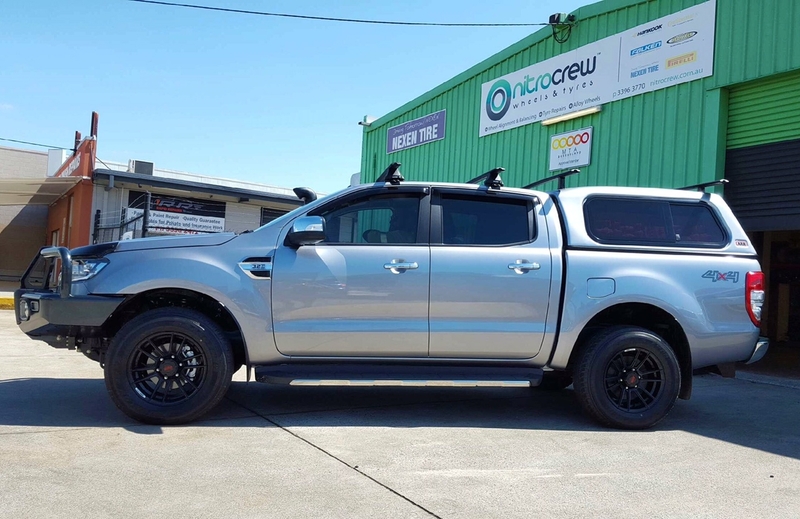 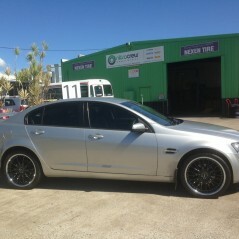 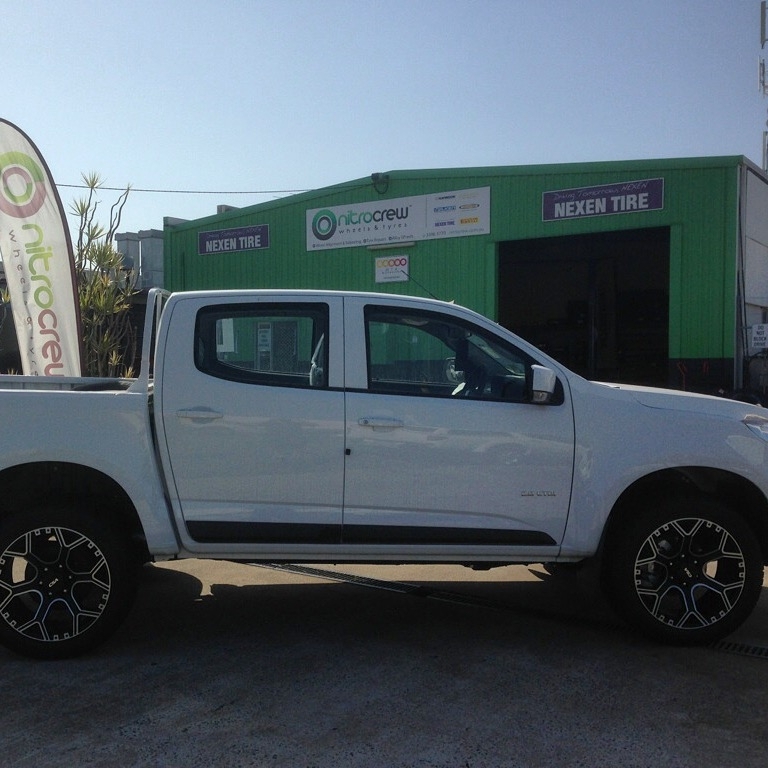 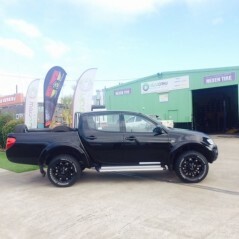 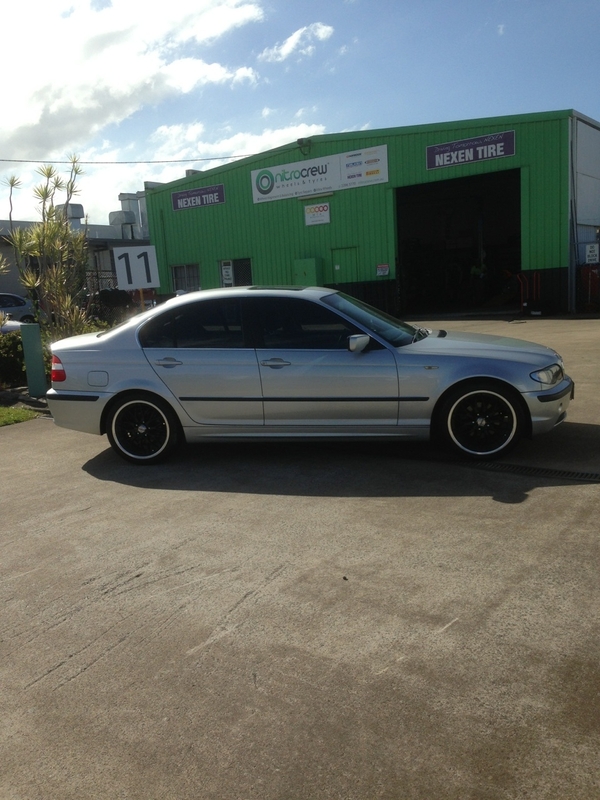 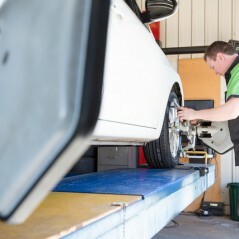 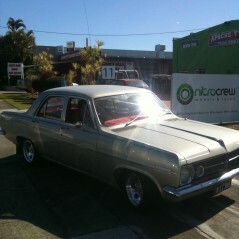 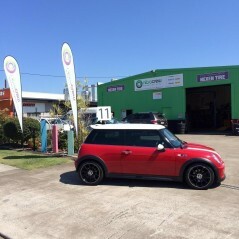 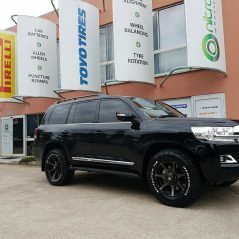 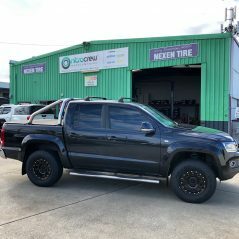 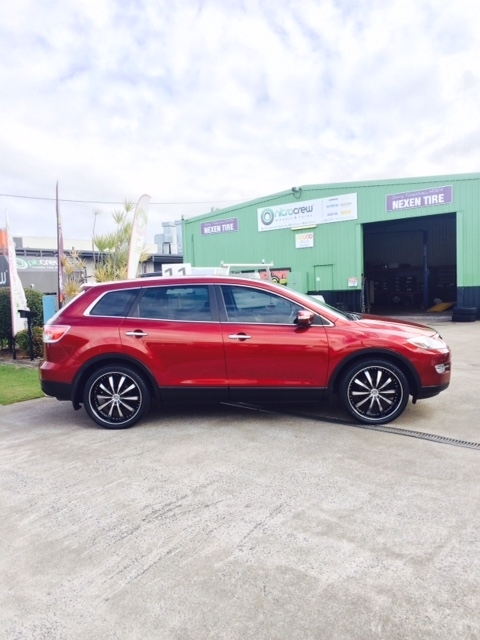 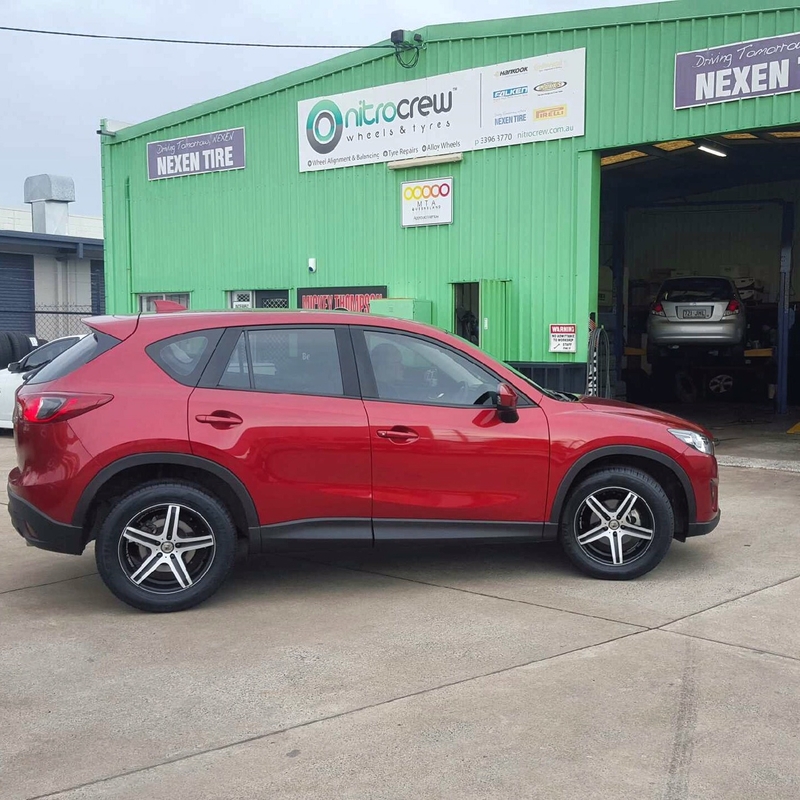 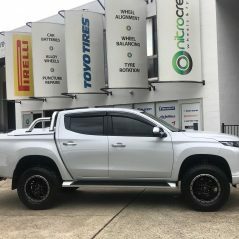 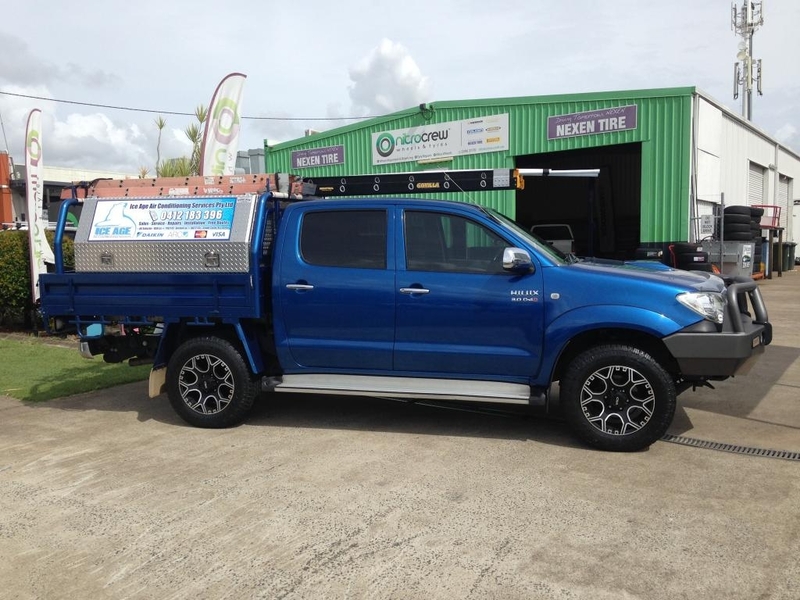 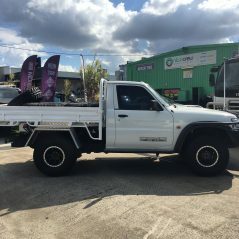 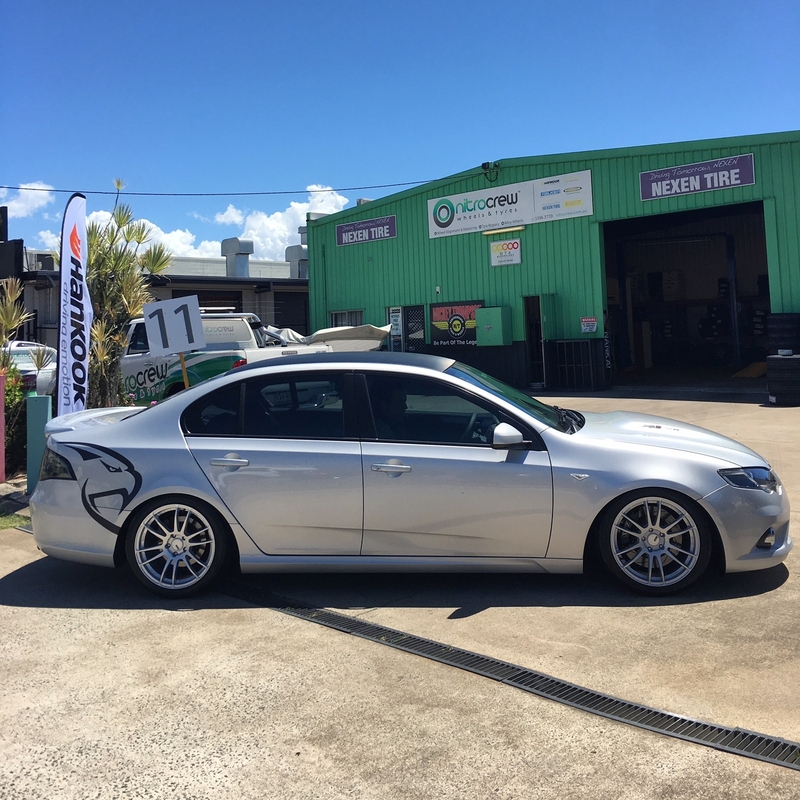 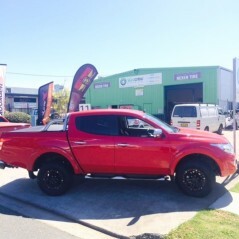 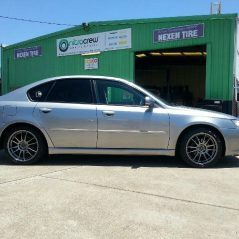 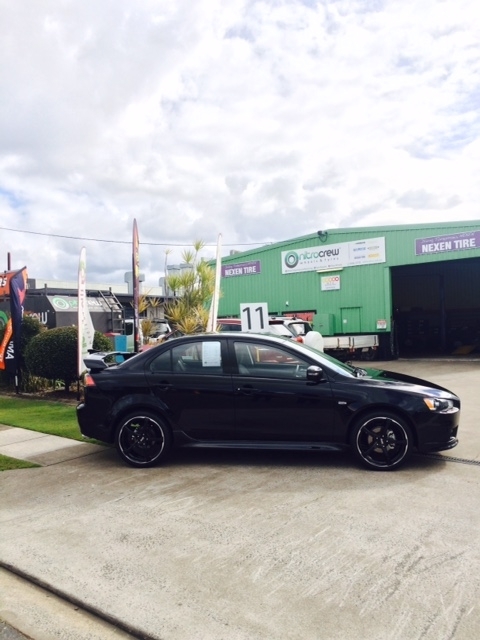 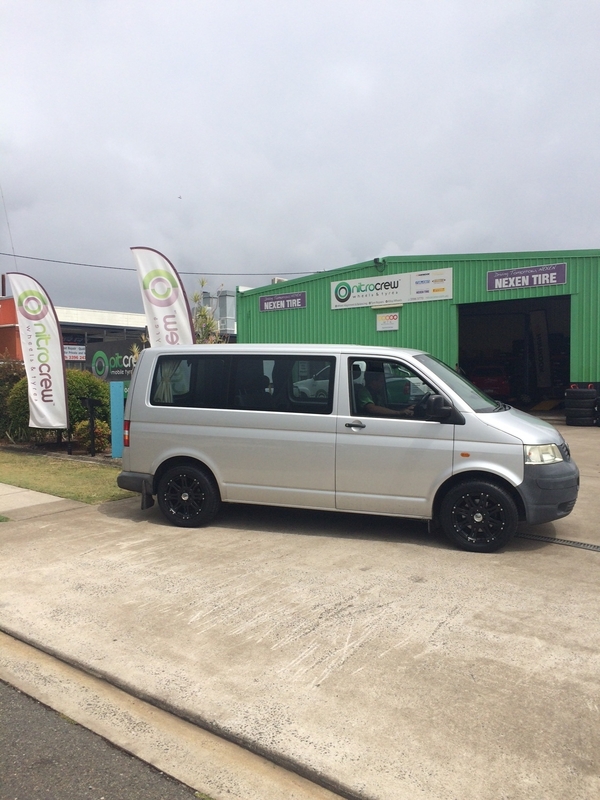 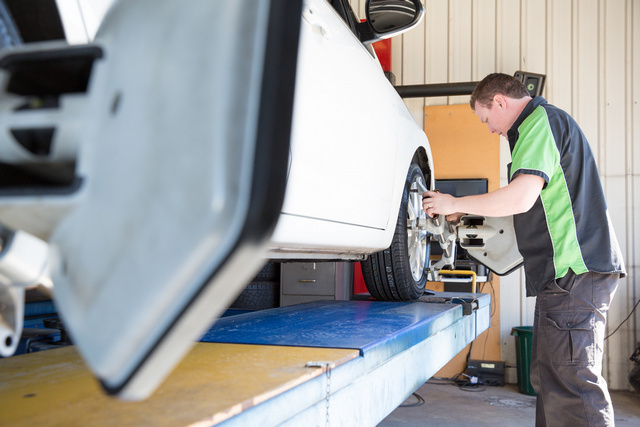 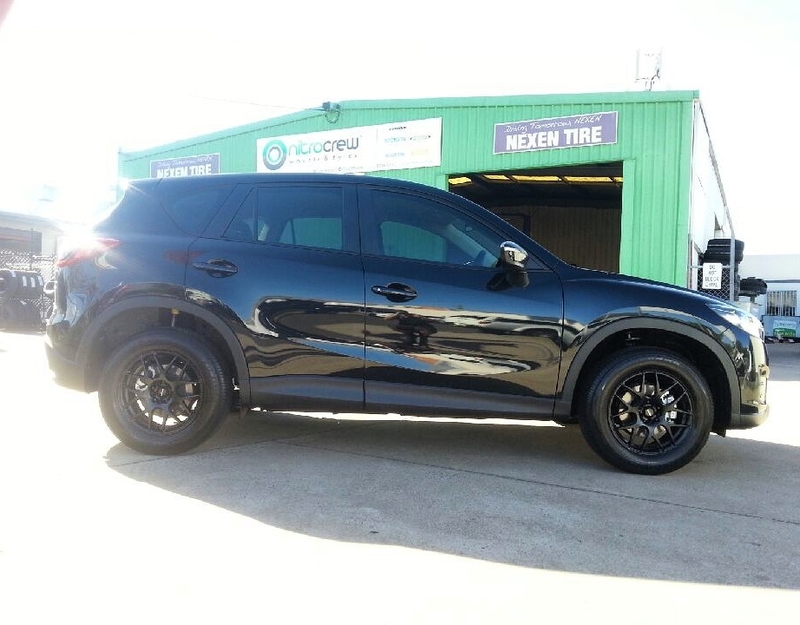 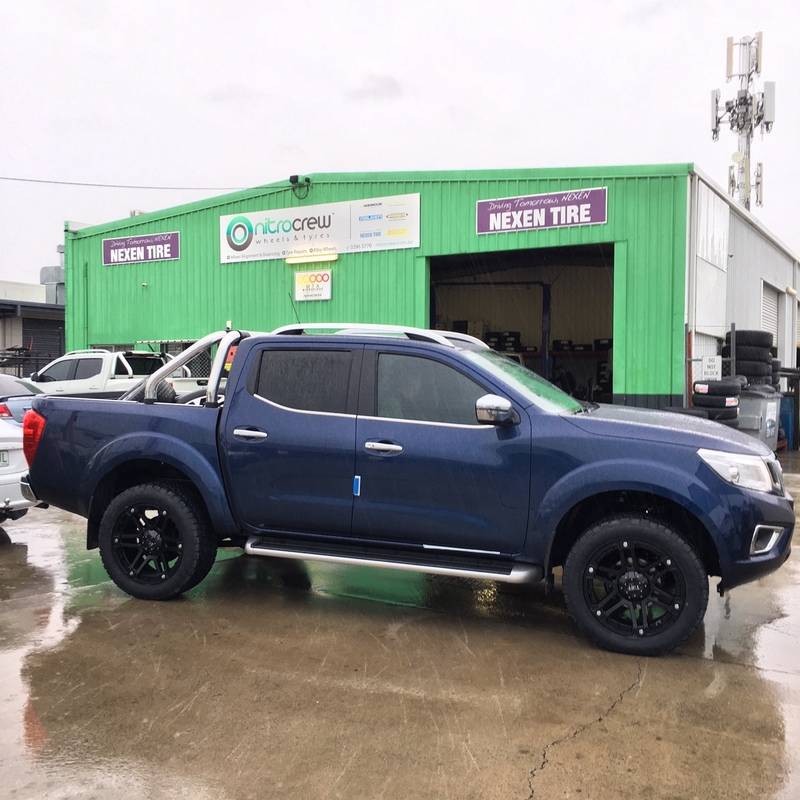 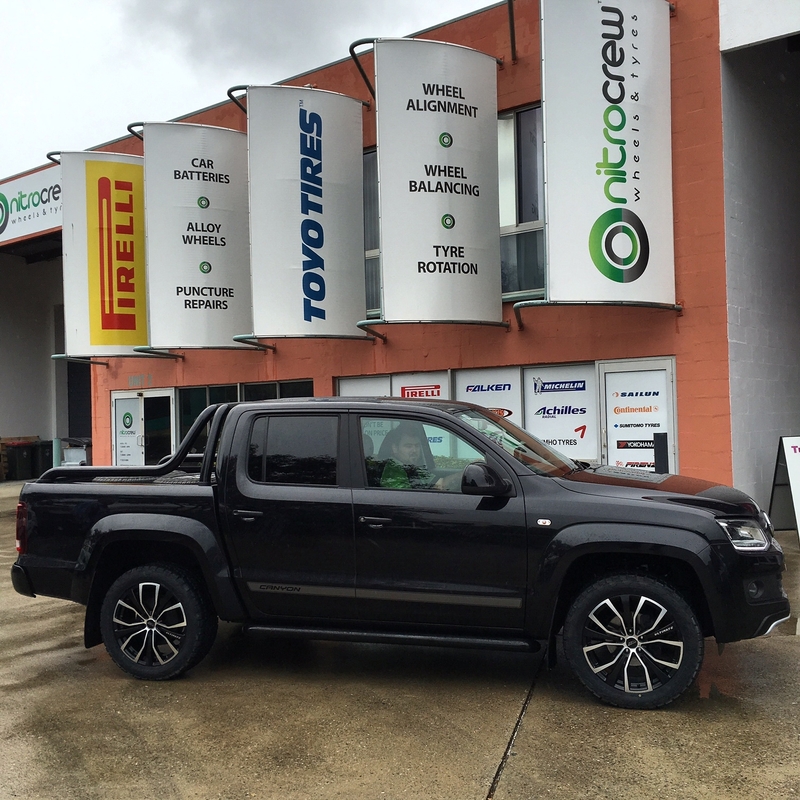 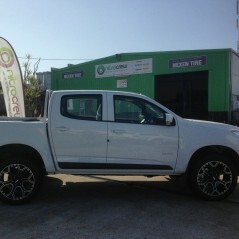 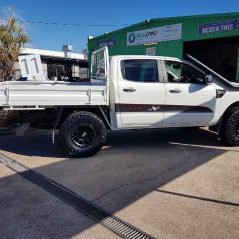 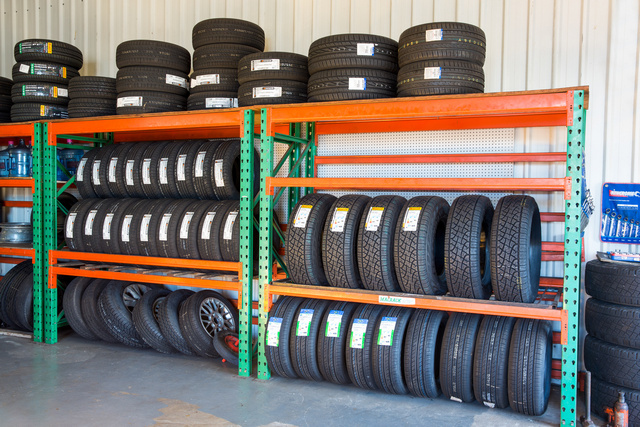 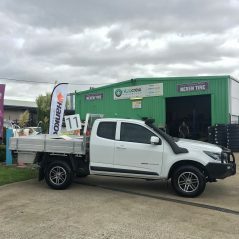 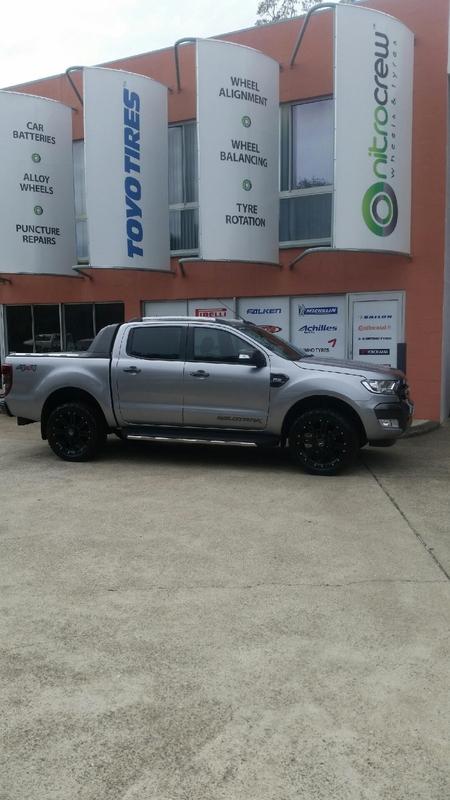 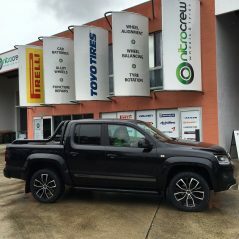 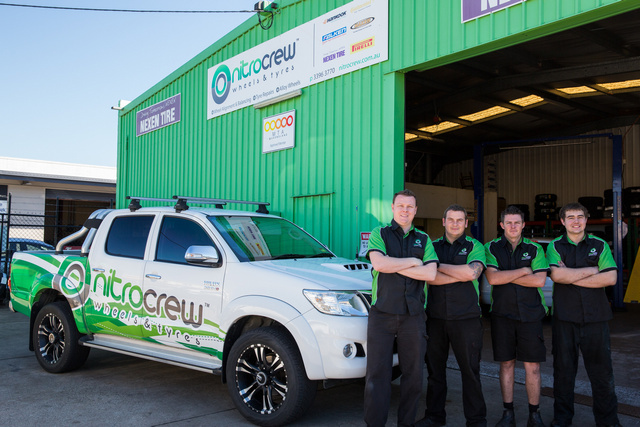 The business was formally known as Apache Tyres and has been in Wynnum for over 20 years.